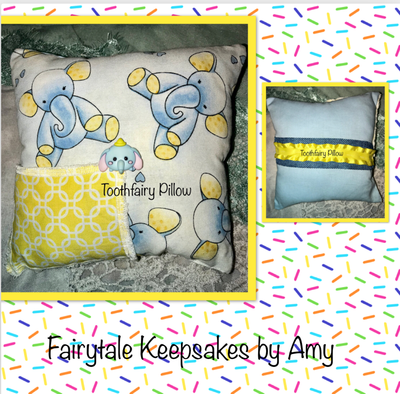 Here are items that are looking for a home! Handmade Bat Clips! 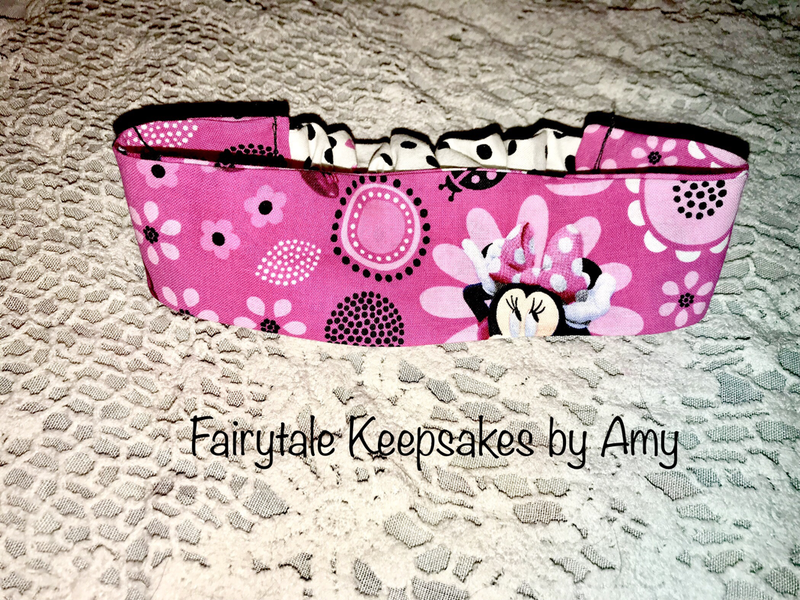 They measure between 3-4 inches! 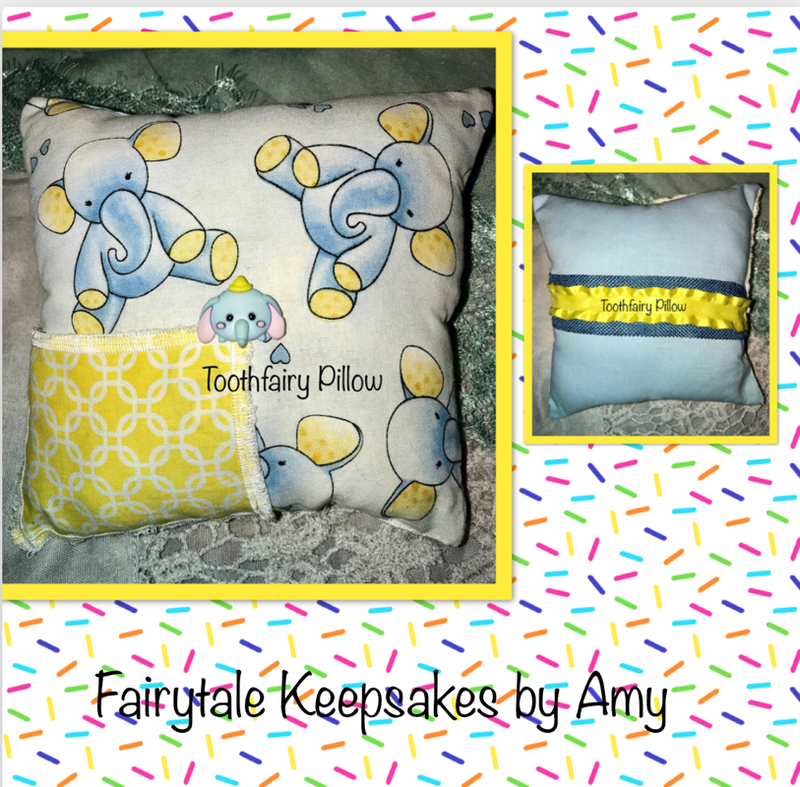 All handmade and one of a kind! 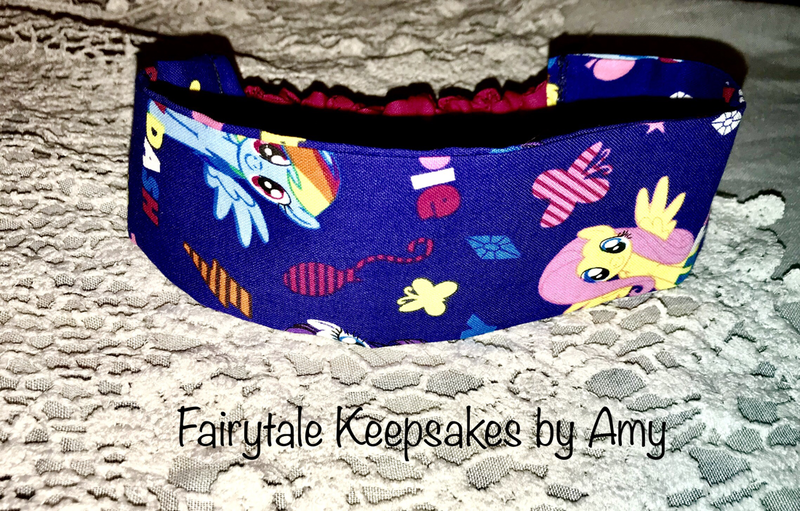 Message me for a custom Order! 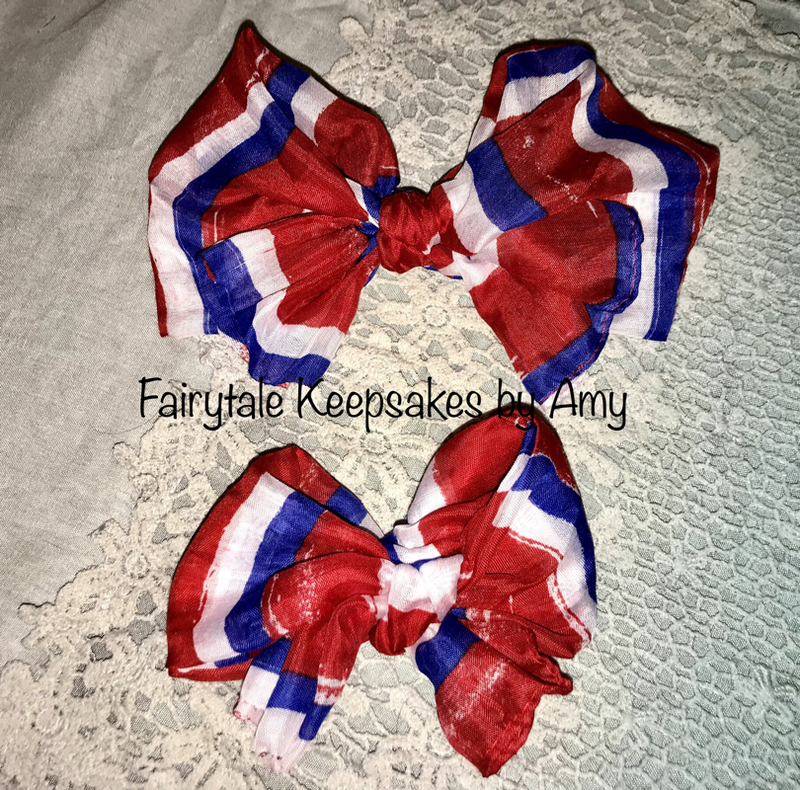 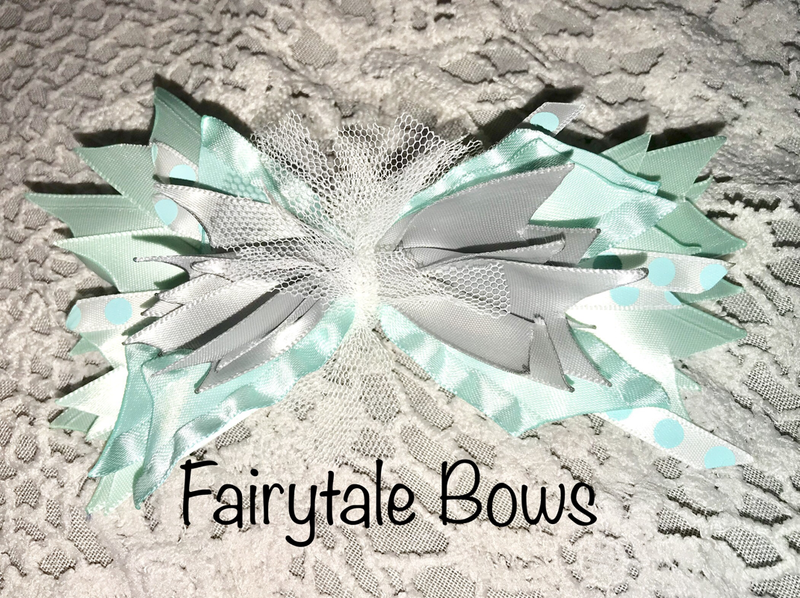 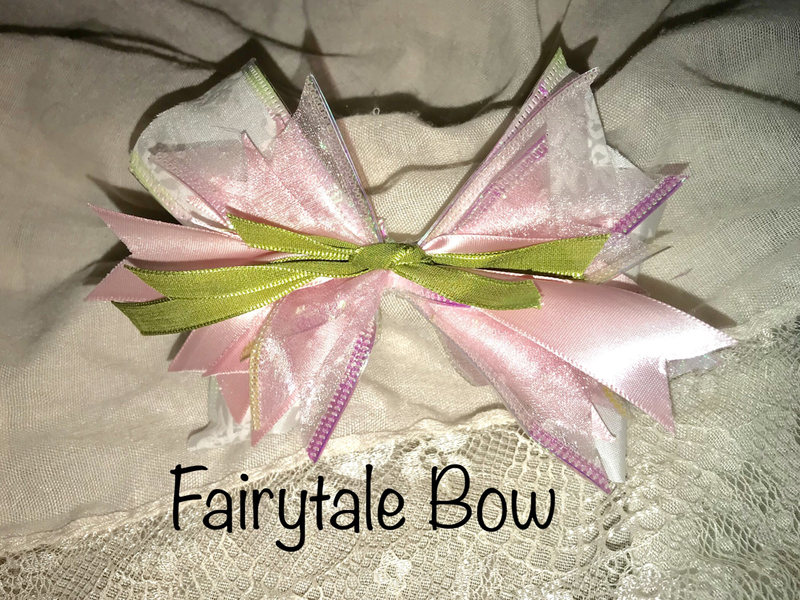 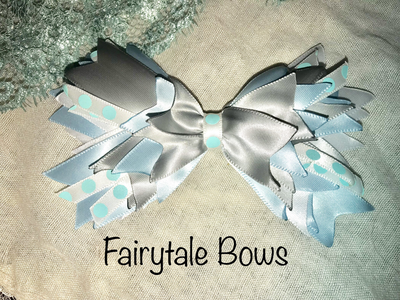 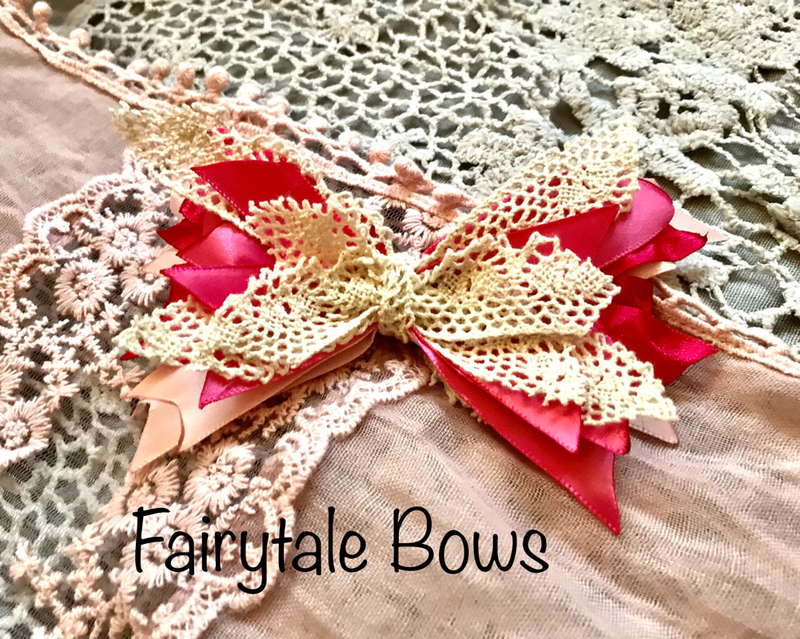 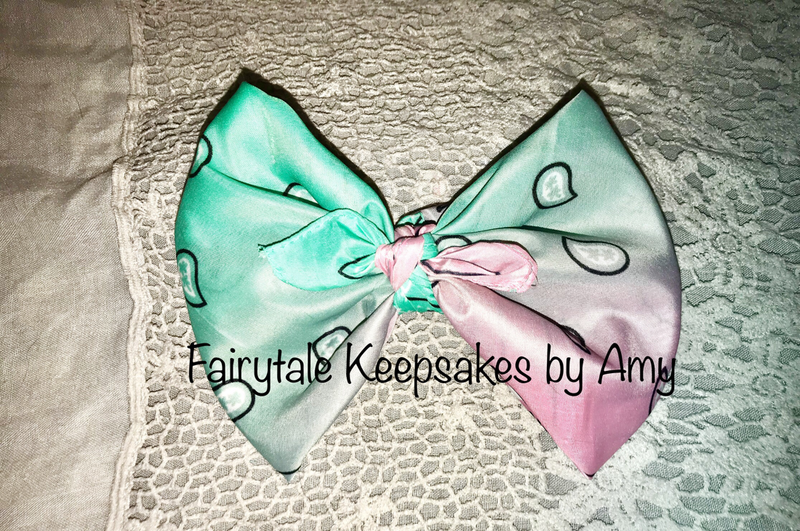 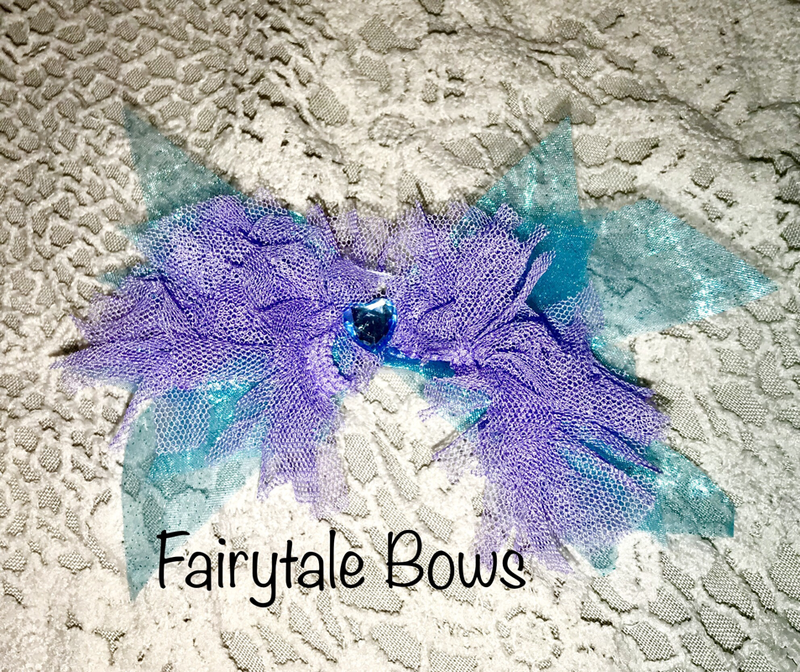 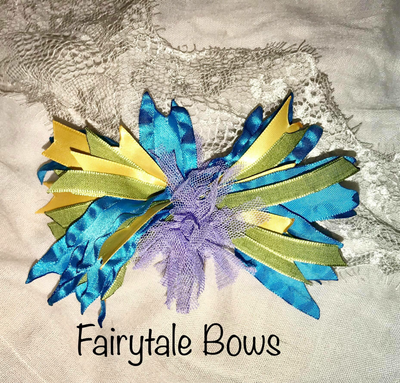 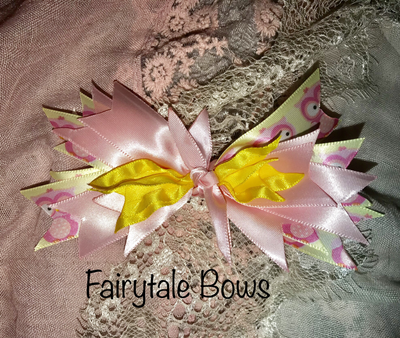 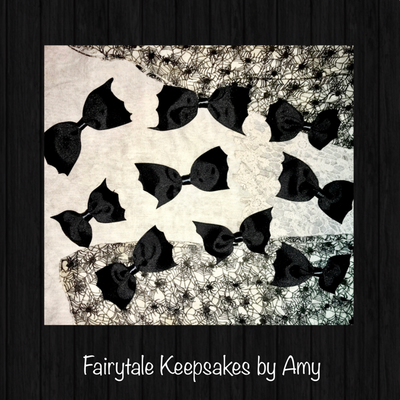 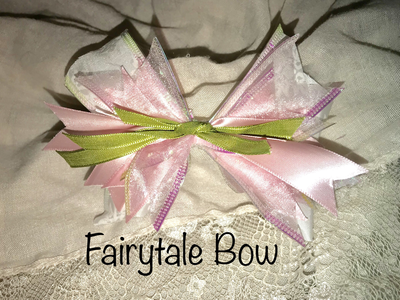 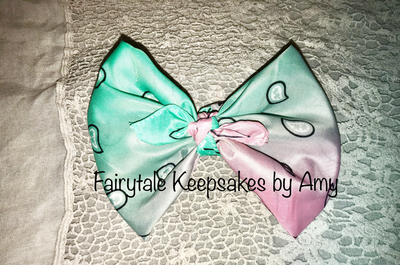 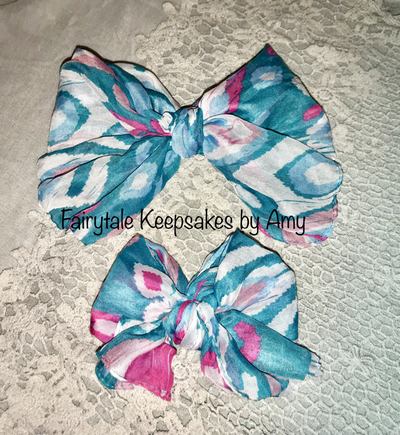 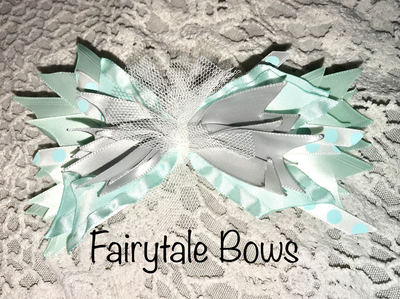 ​Each Bow is $8 each! 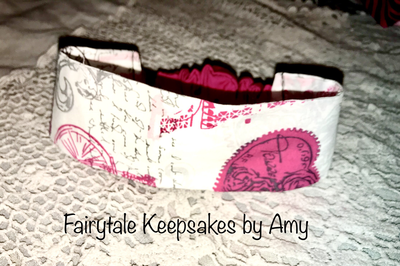 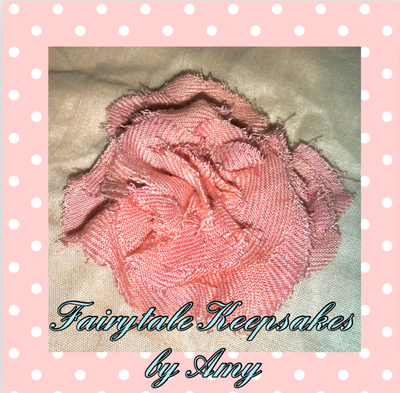 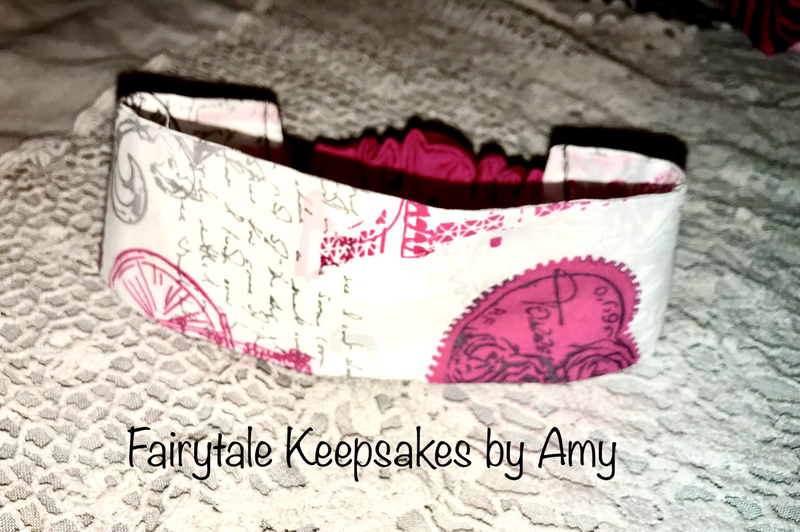 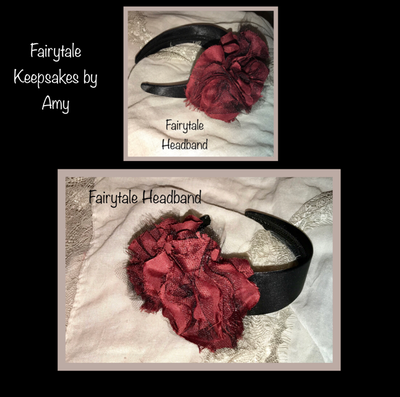 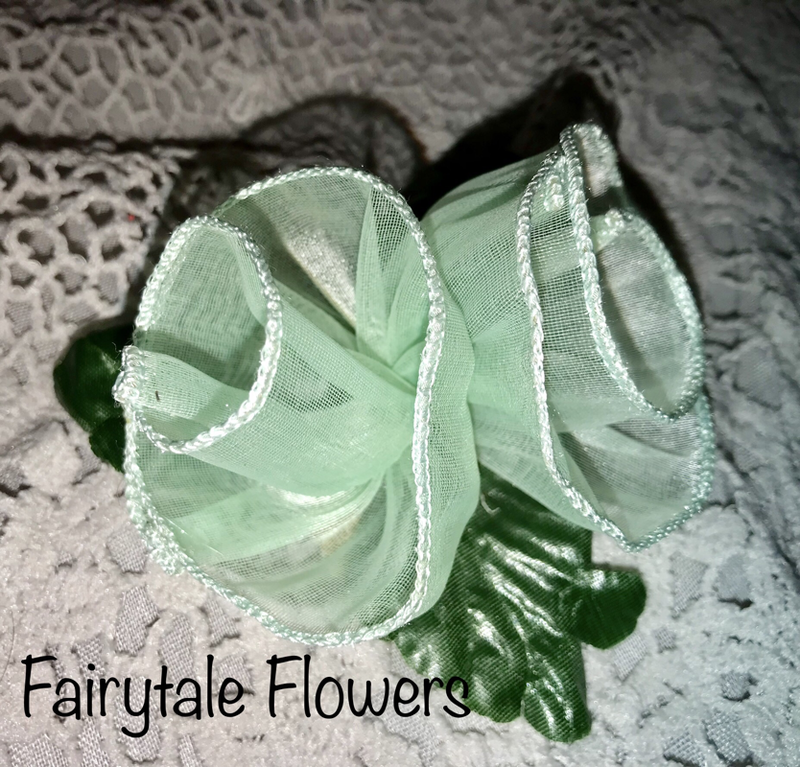 Handmade one of a kind Fairytale Bands. 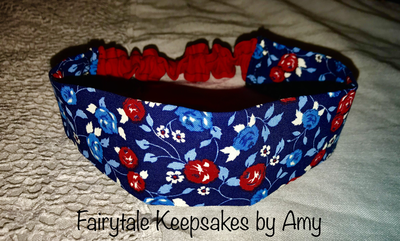 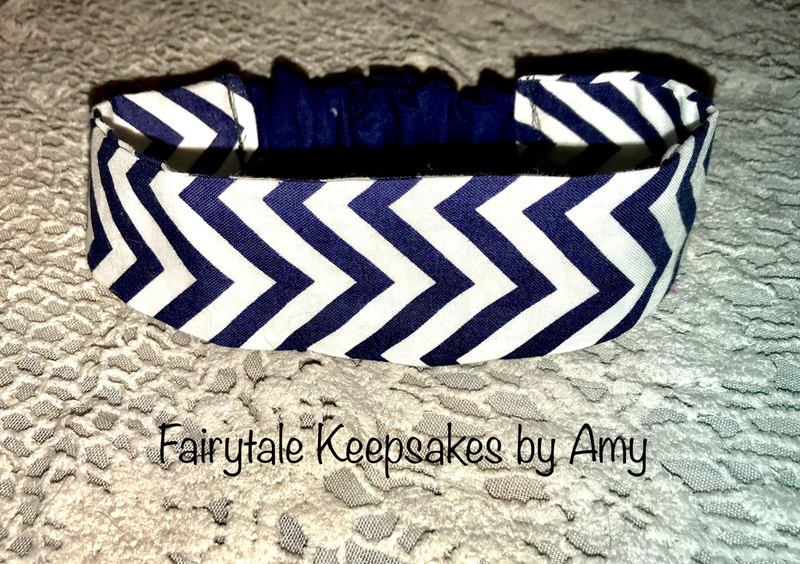 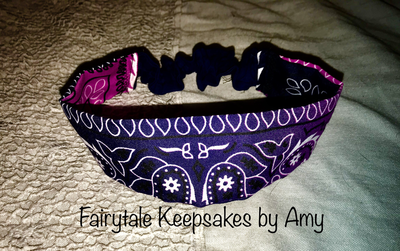 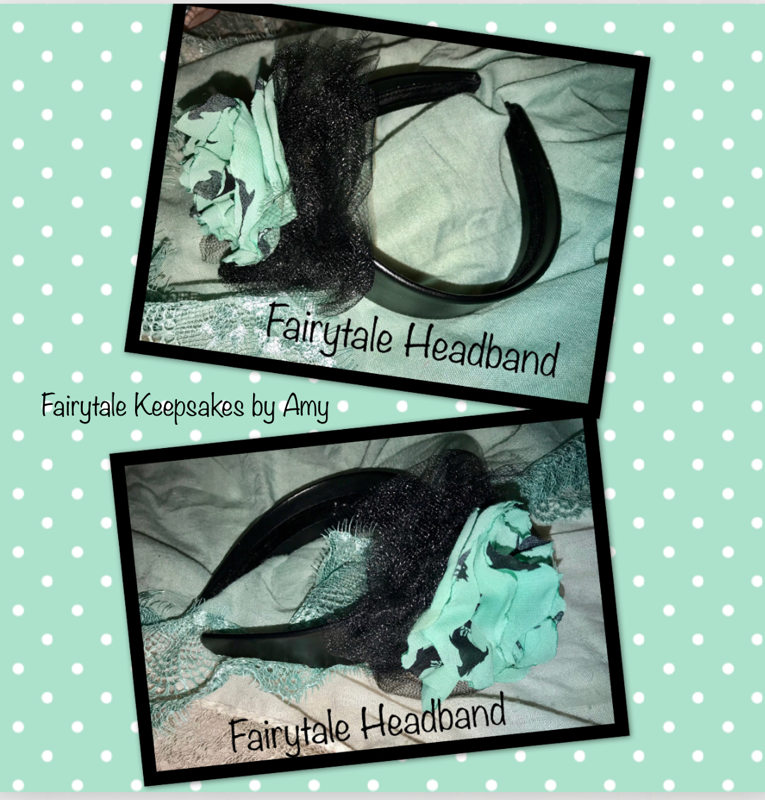 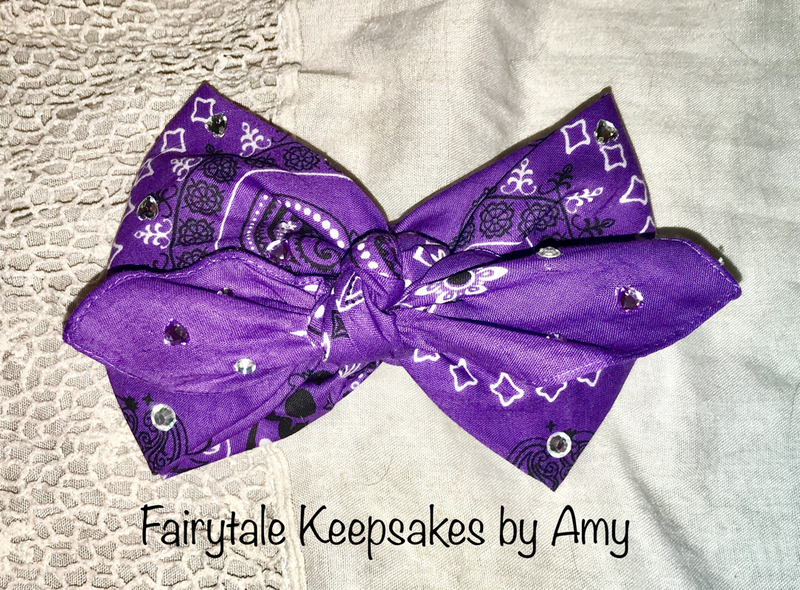 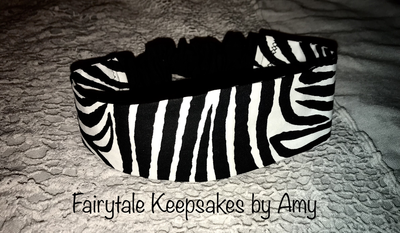 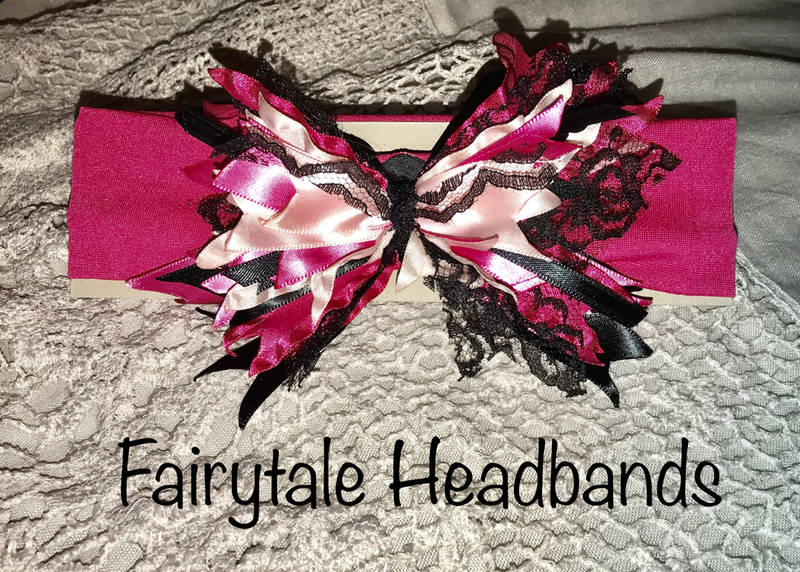 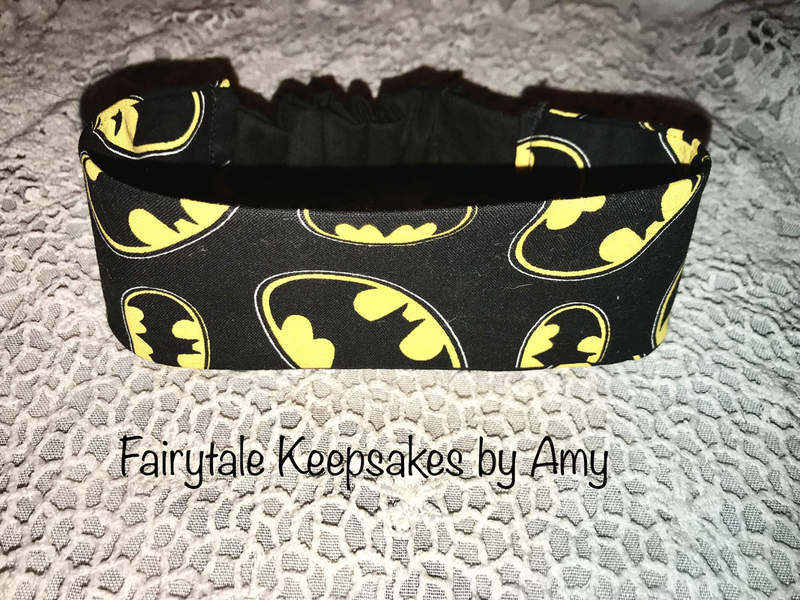 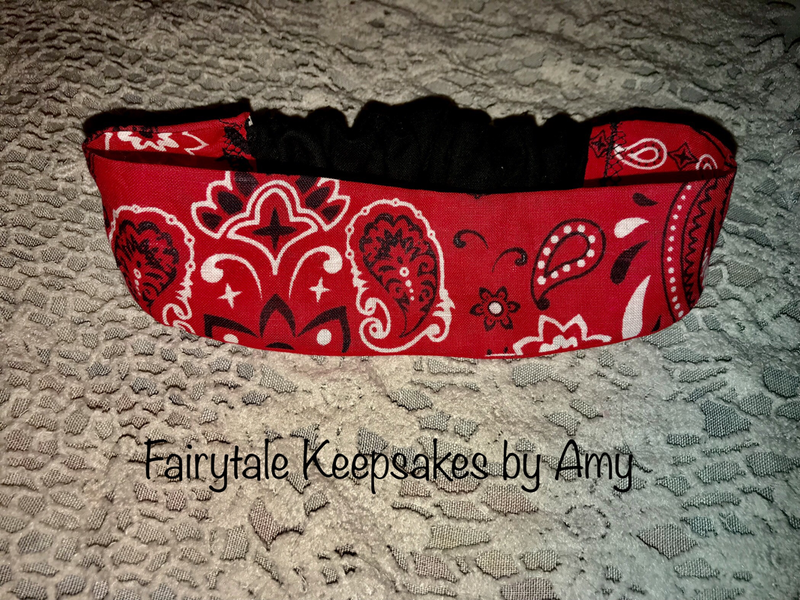 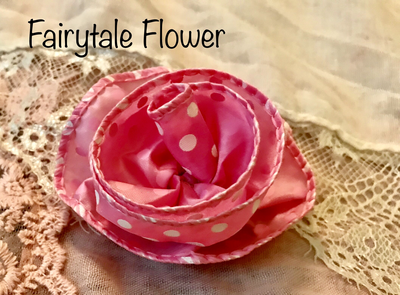 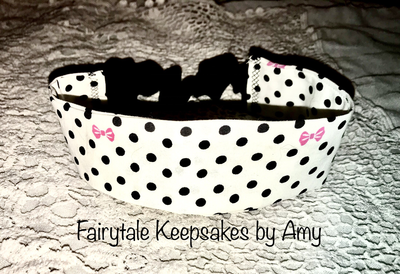 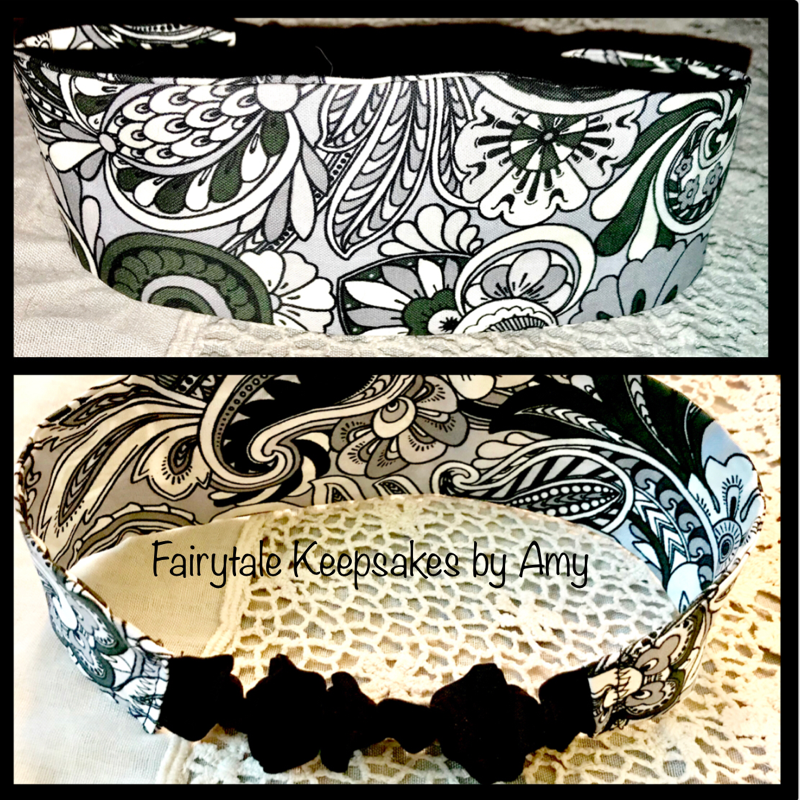 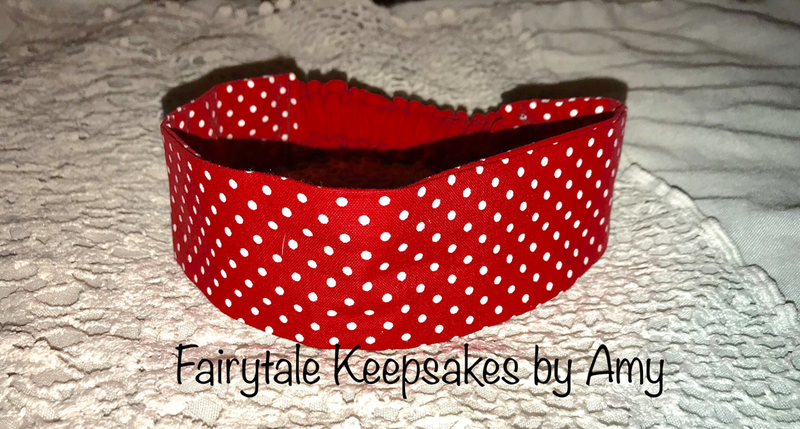 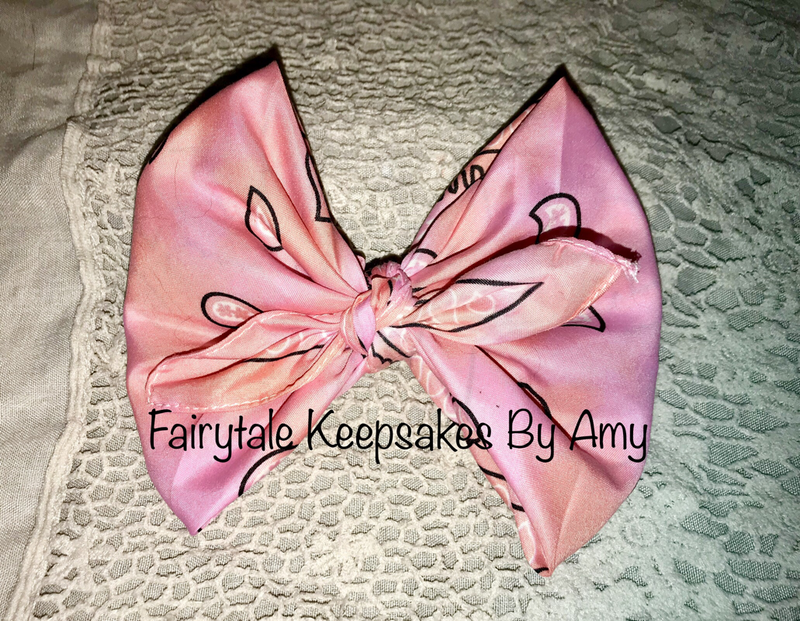 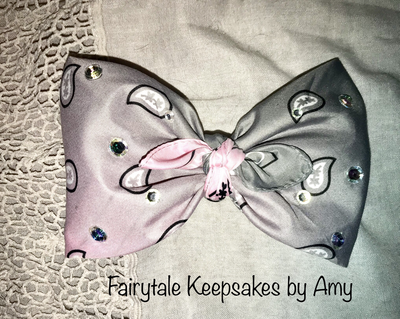 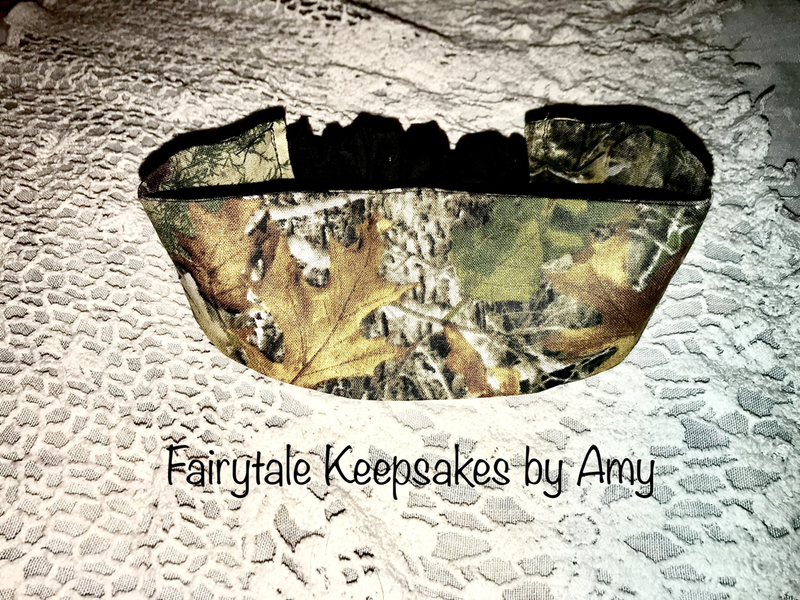 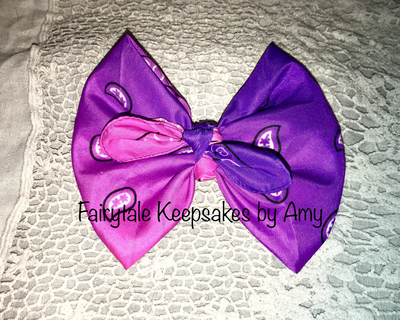 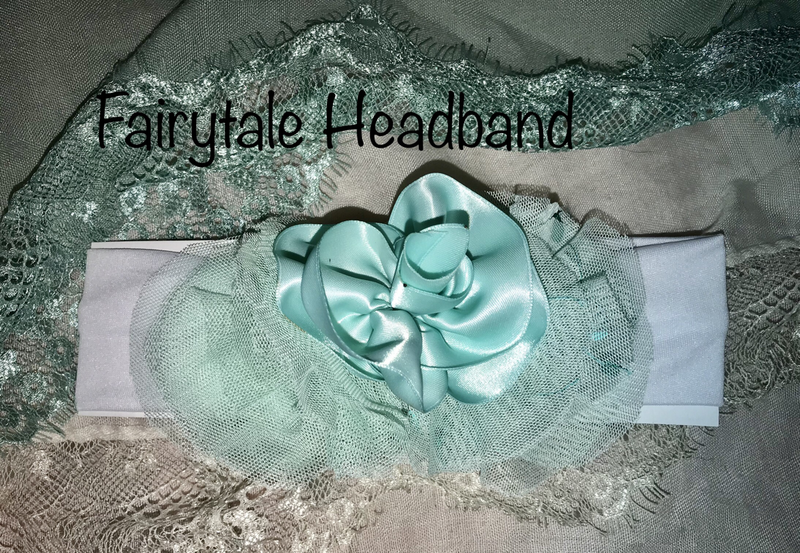 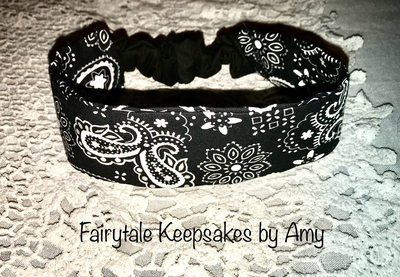 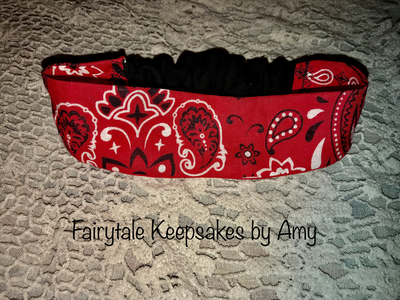 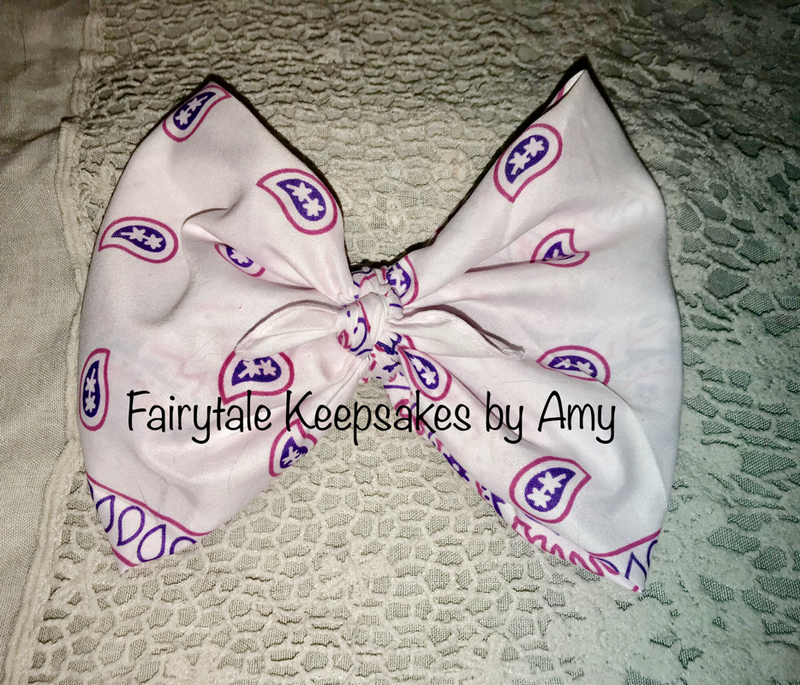 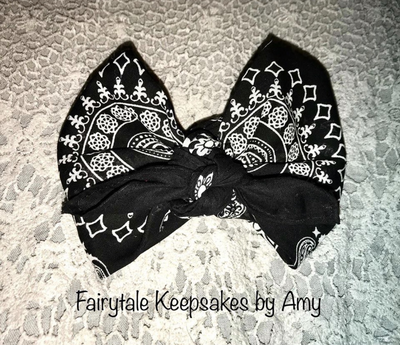 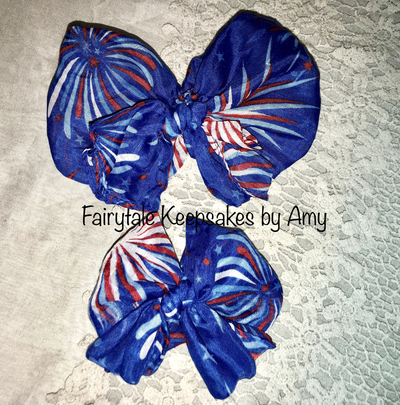 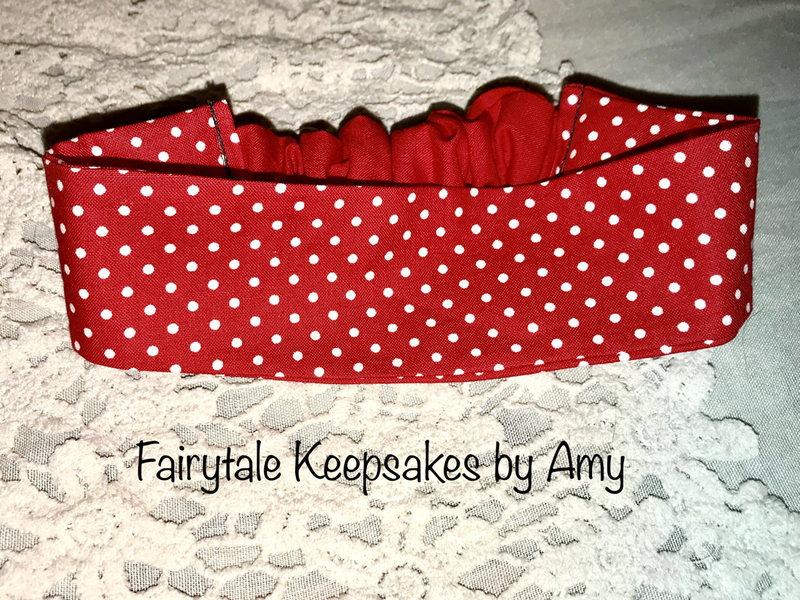 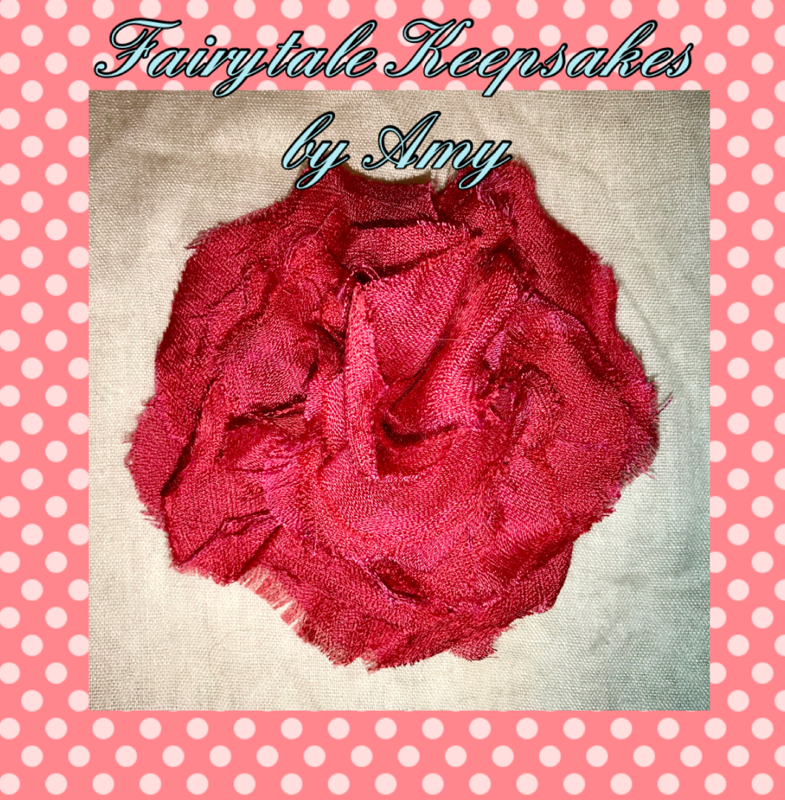 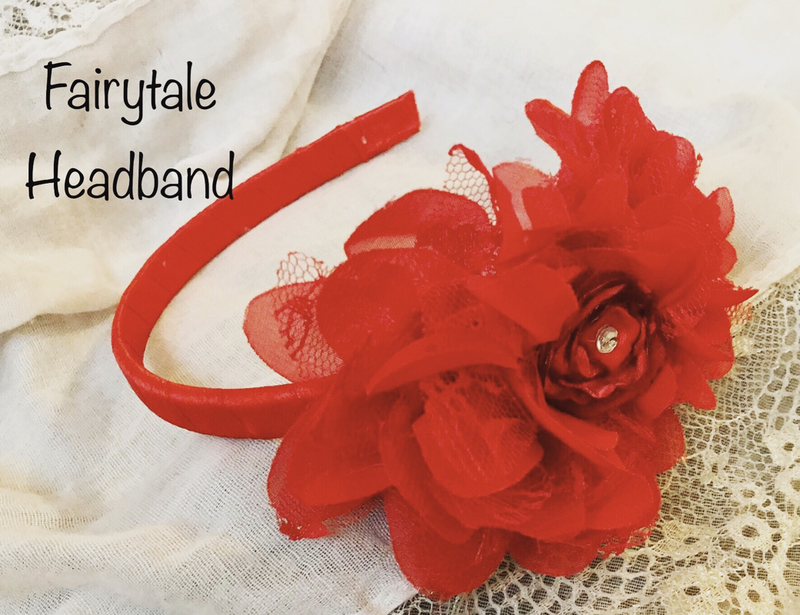 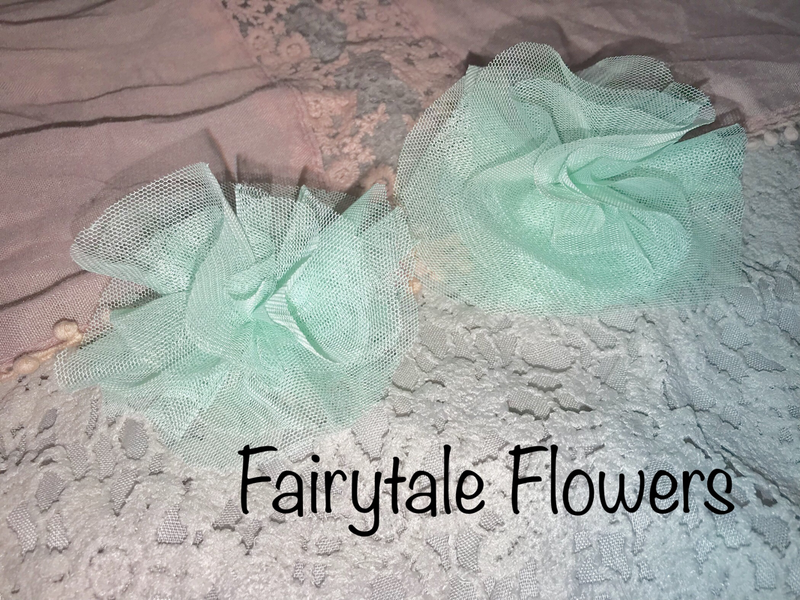 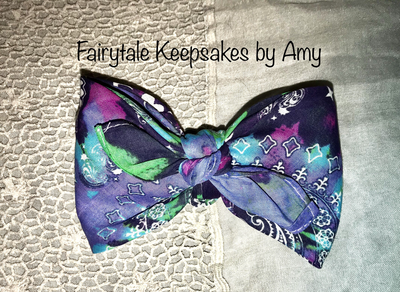 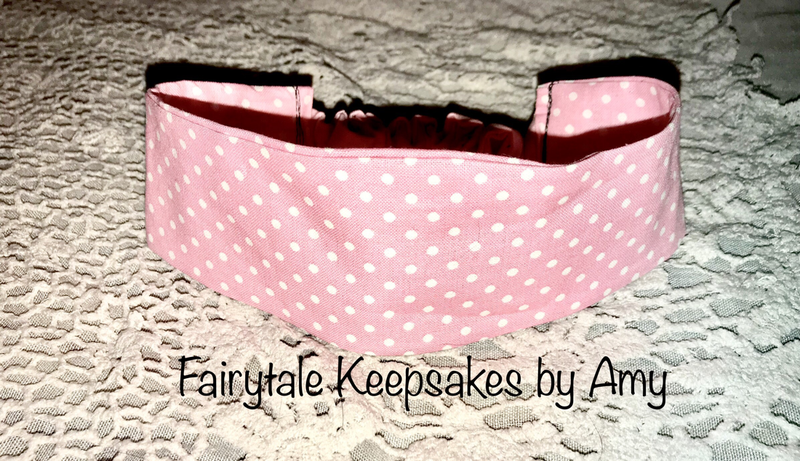 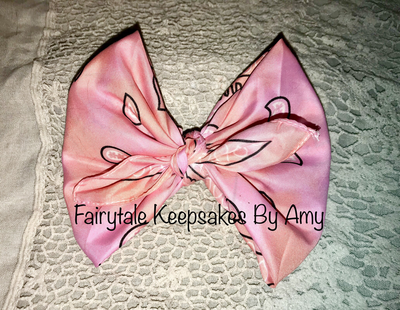 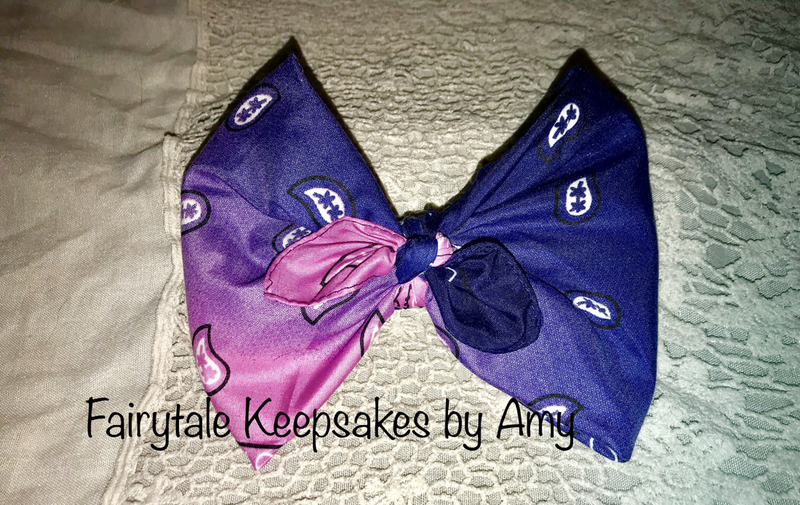 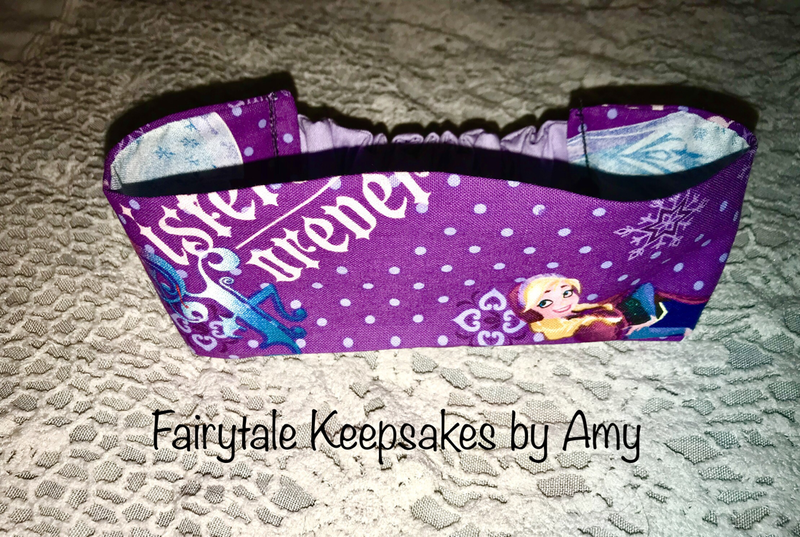 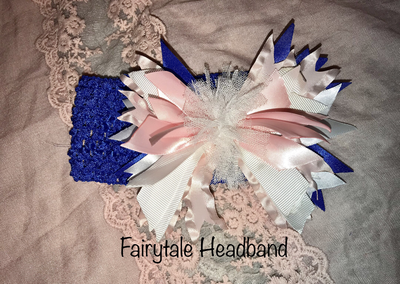 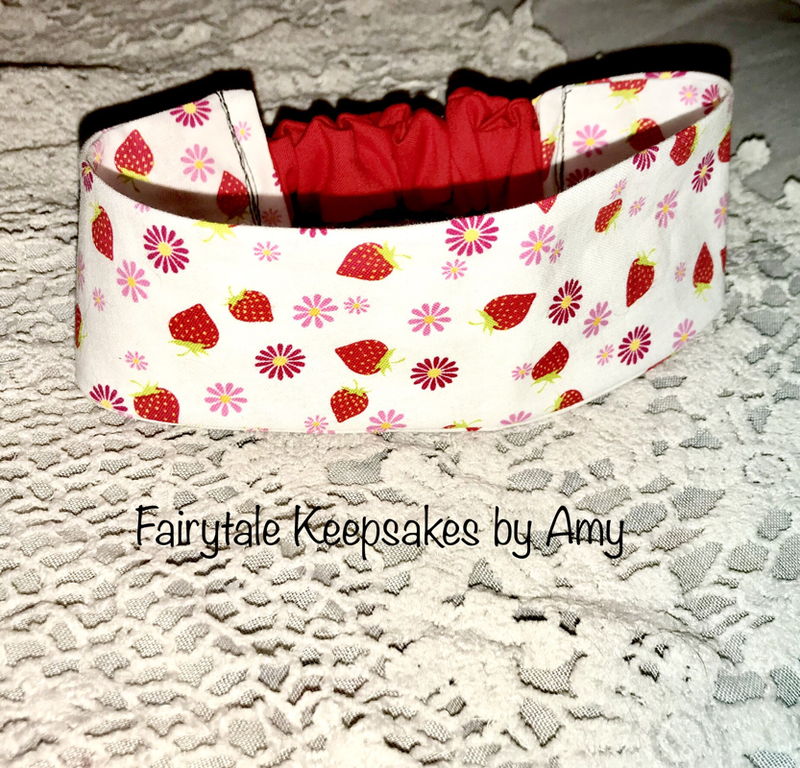 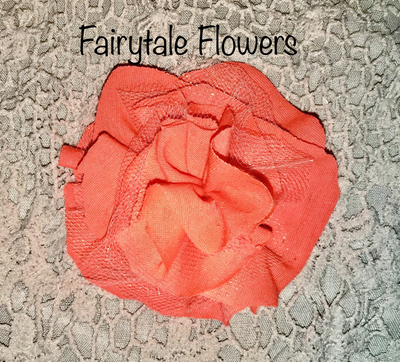 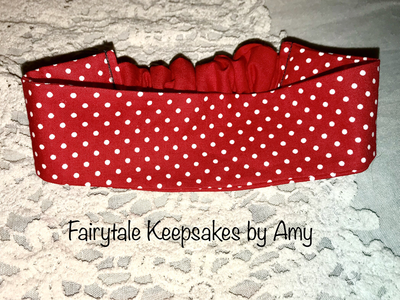 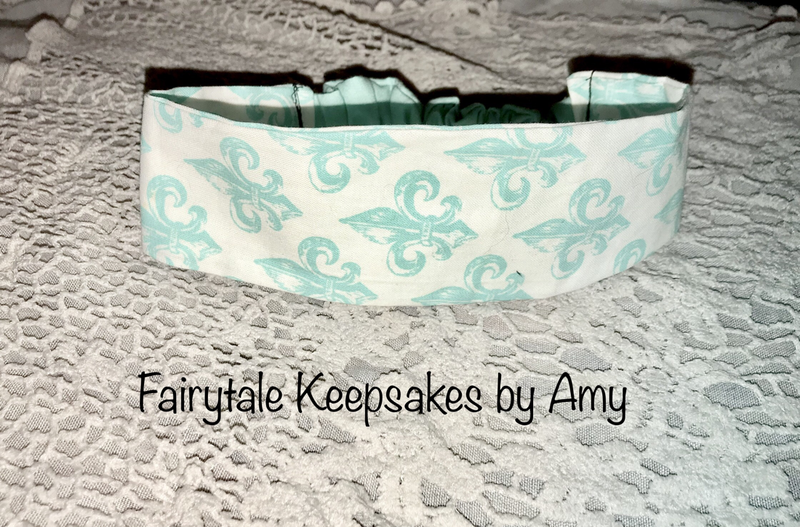 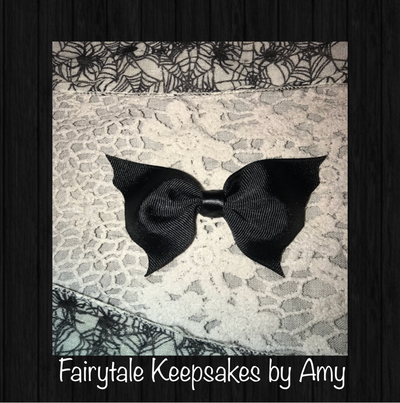 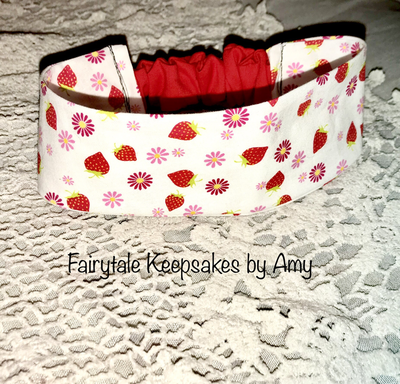 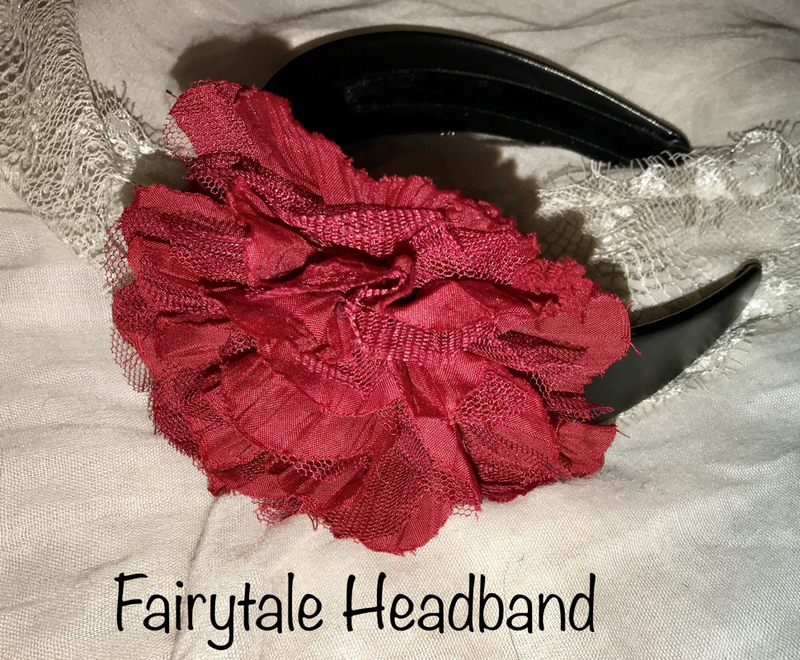 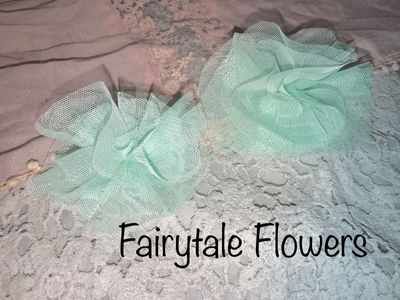 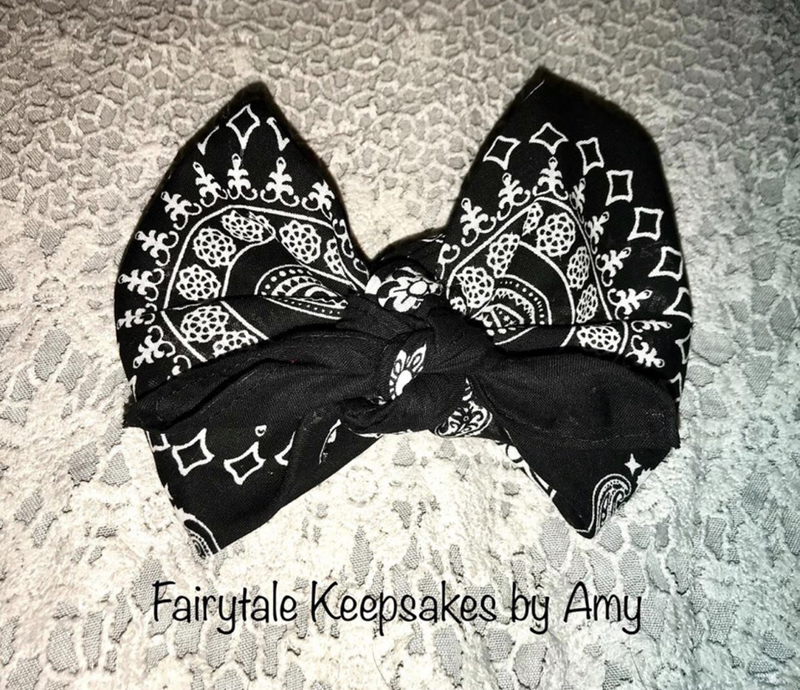 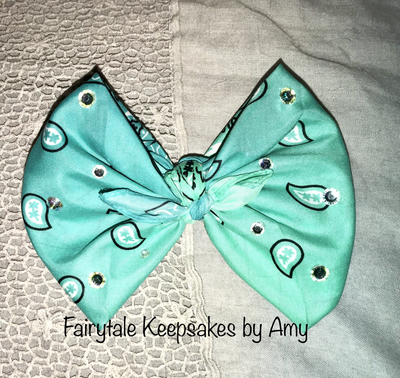 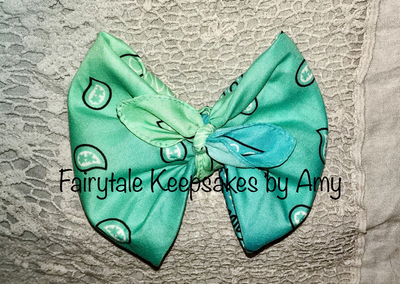 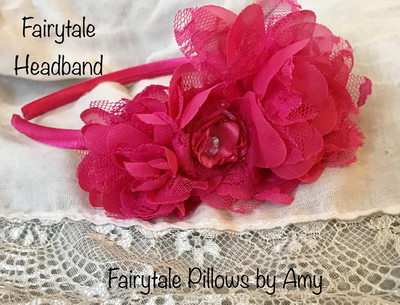 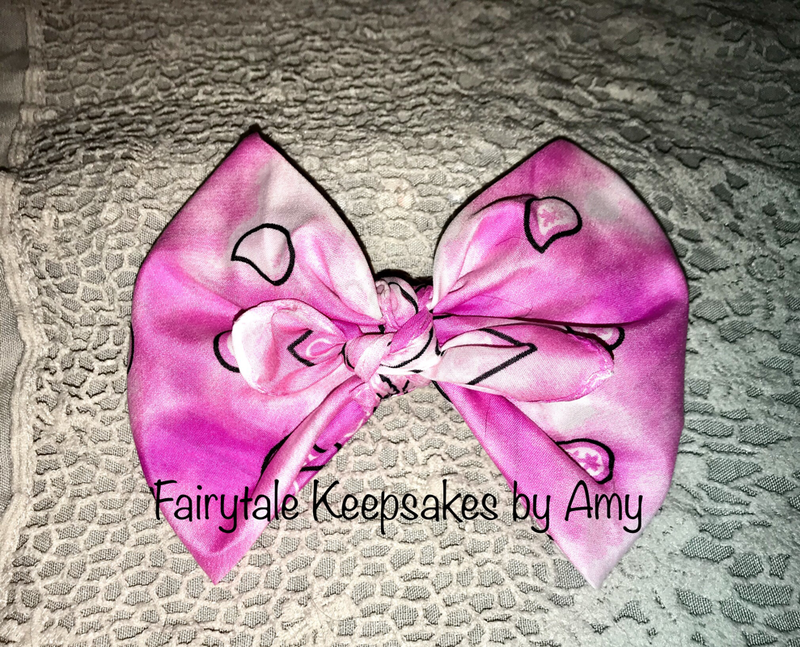 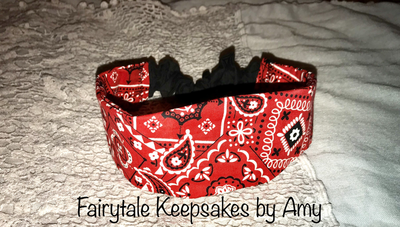 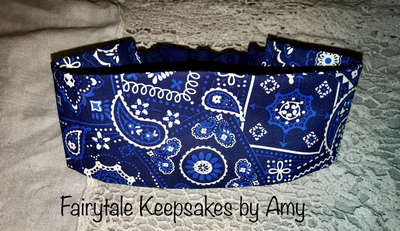 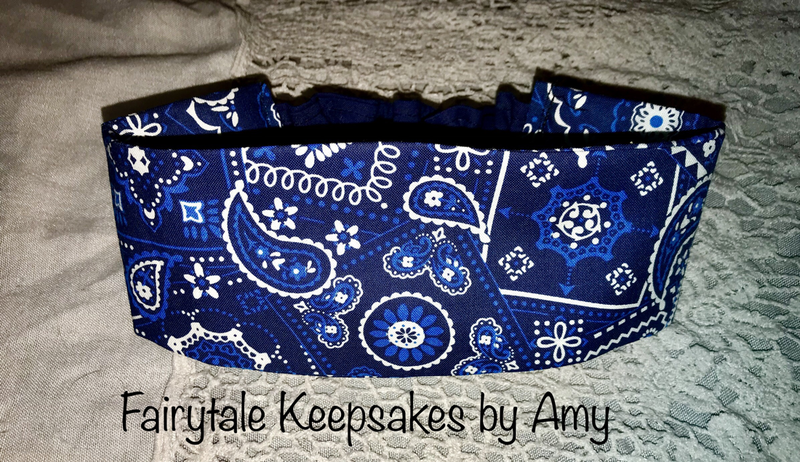 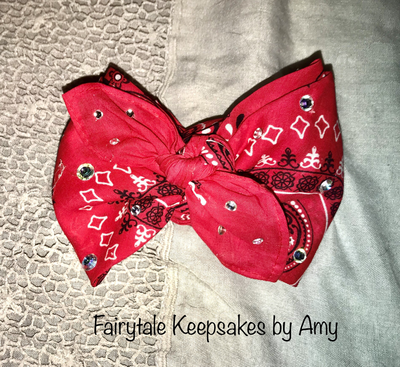 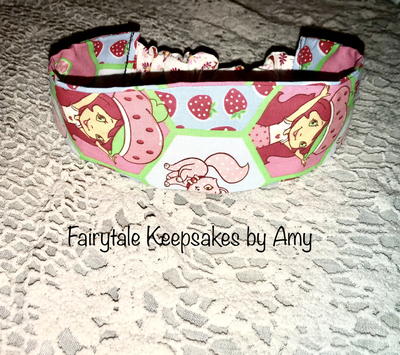 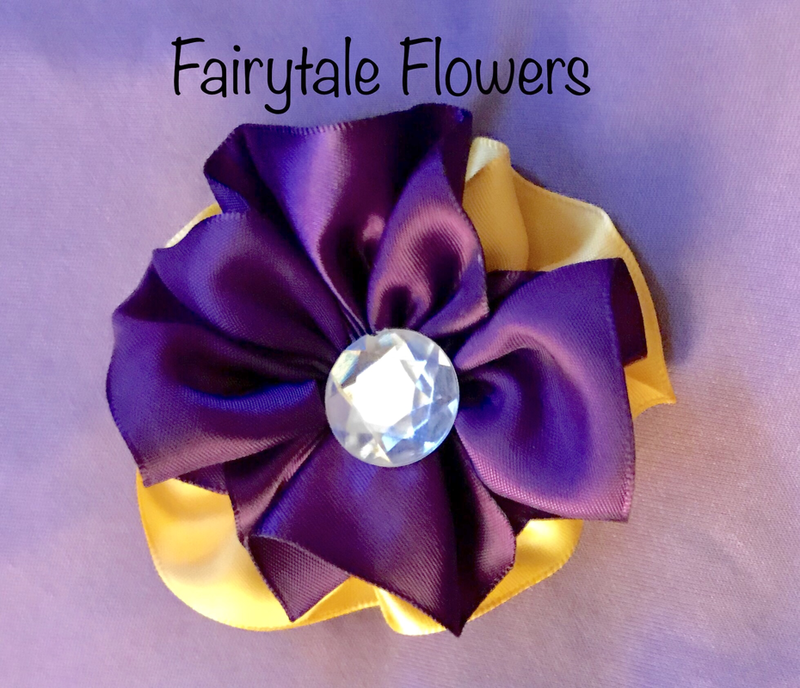 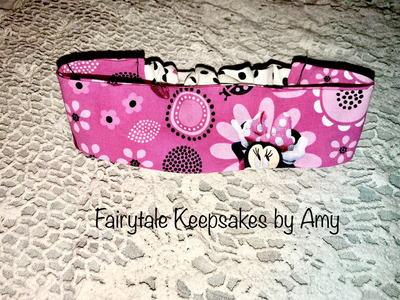 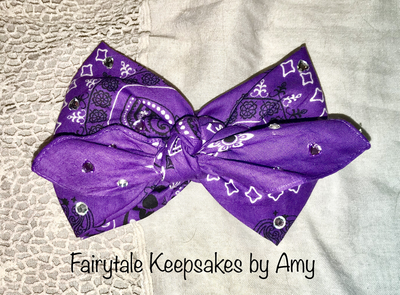 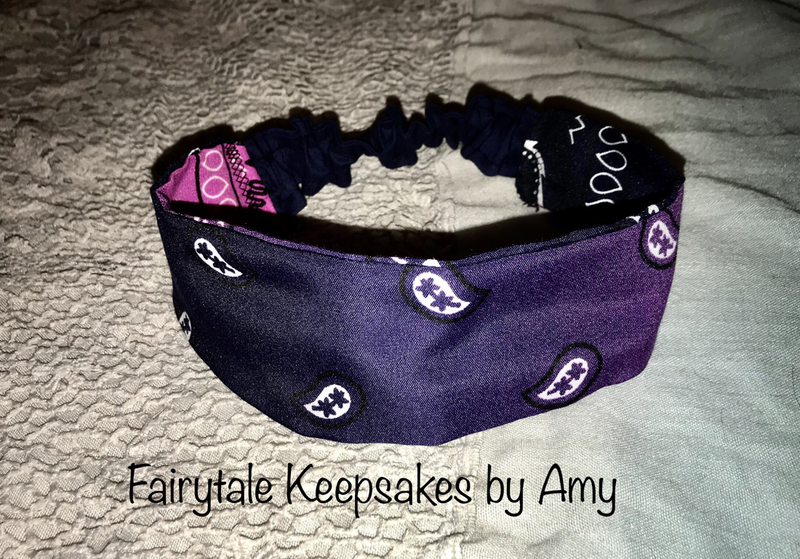 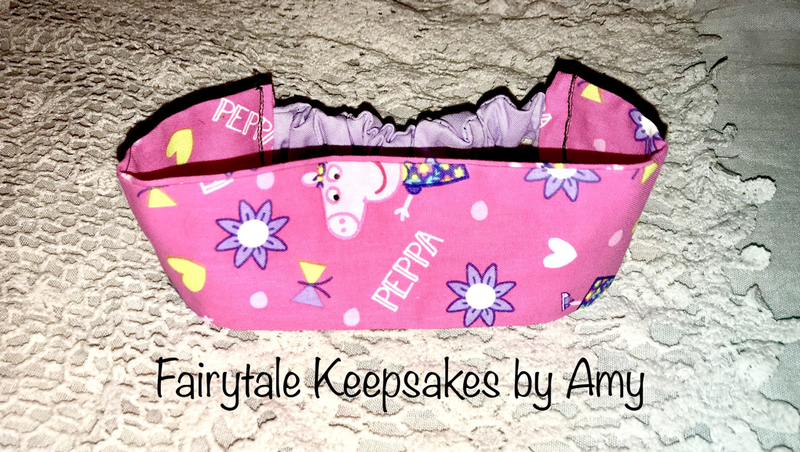 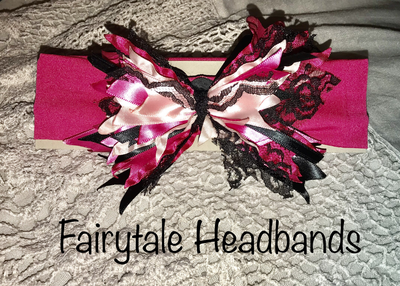 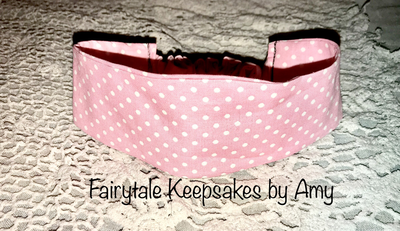 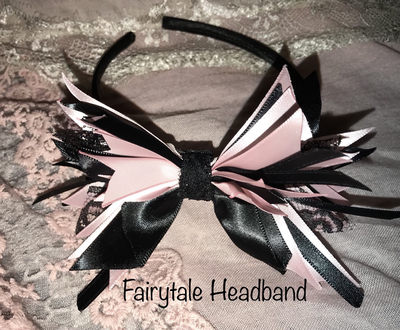 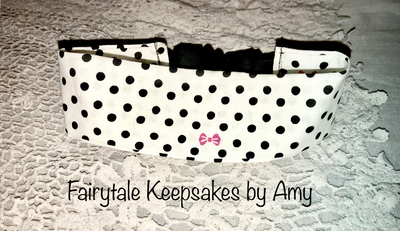 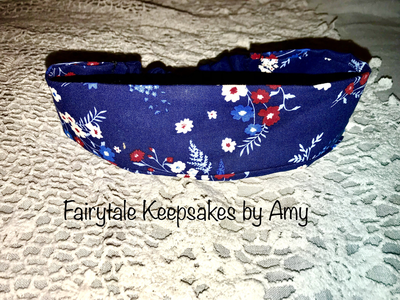 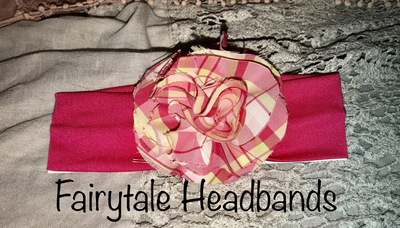 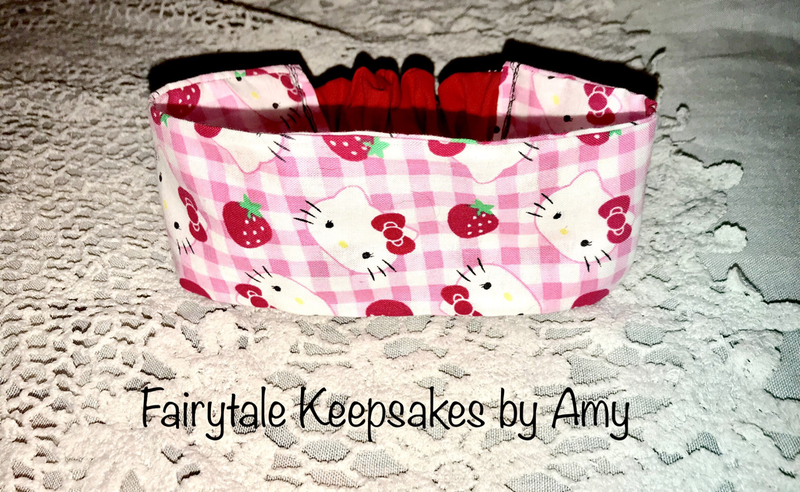 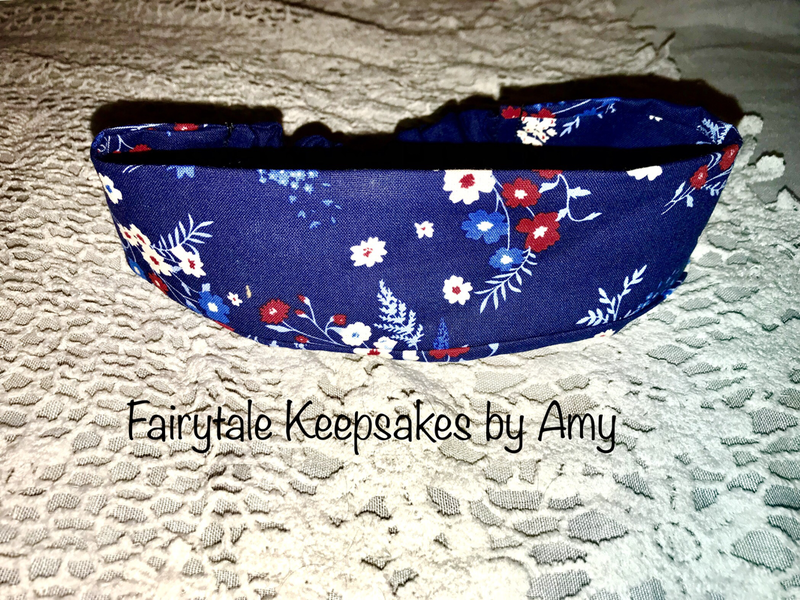 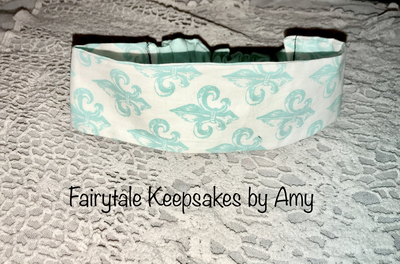 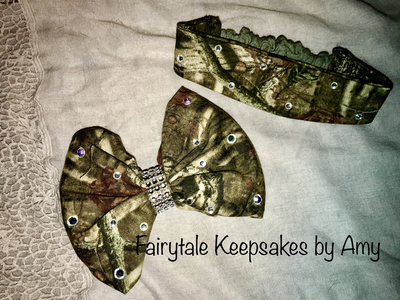 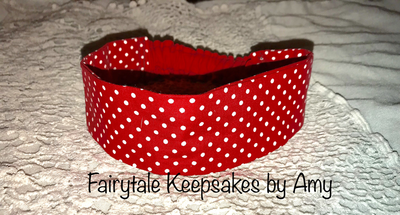 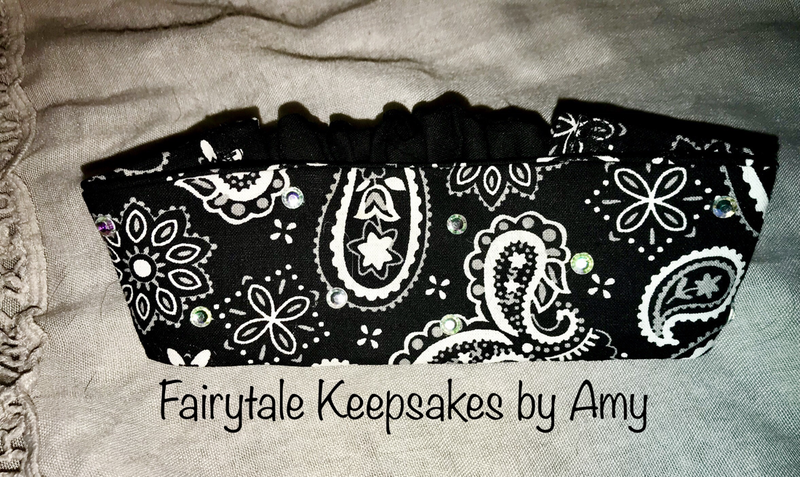 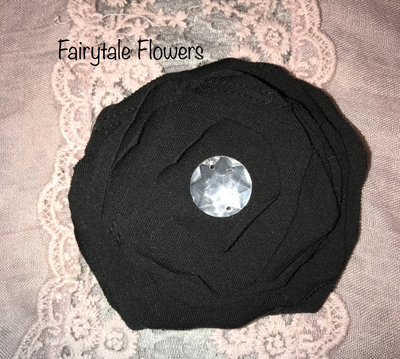 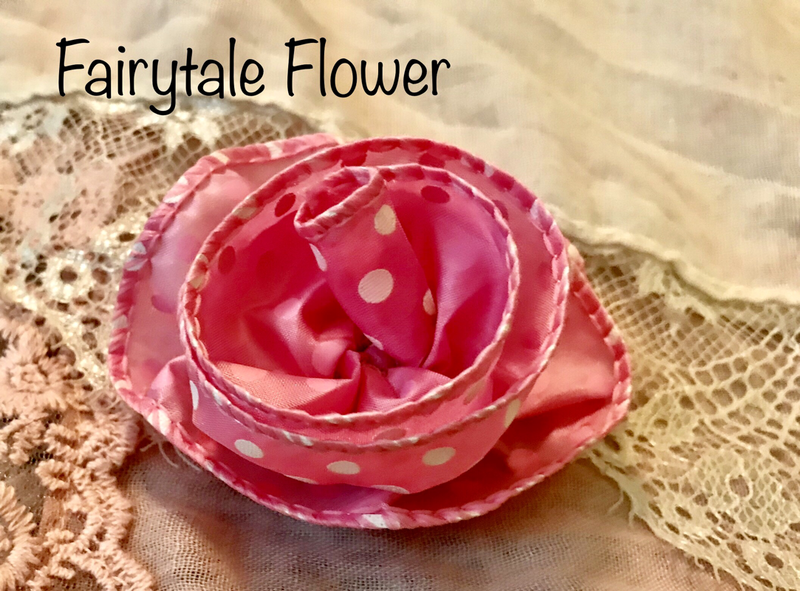 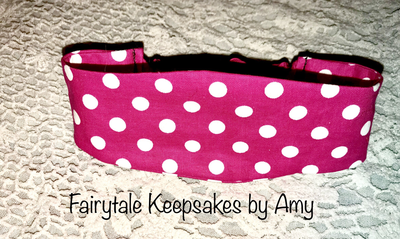 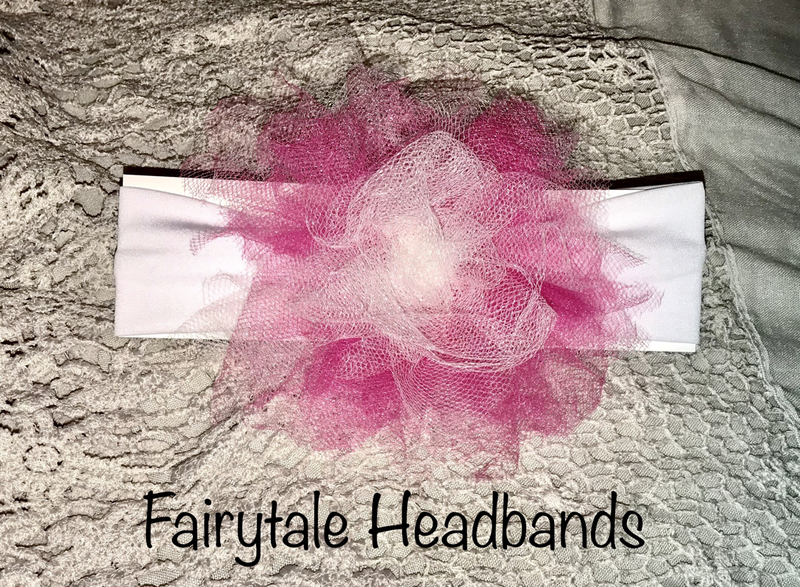 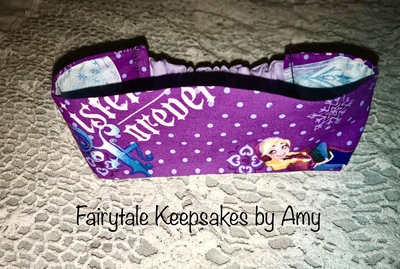 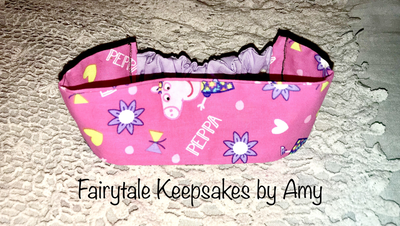 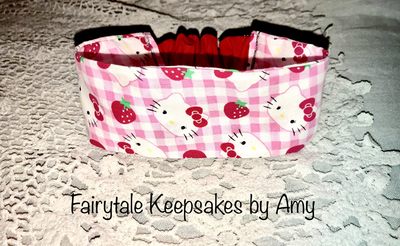 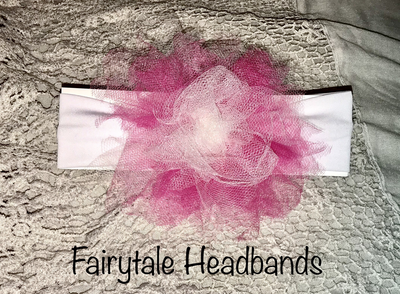 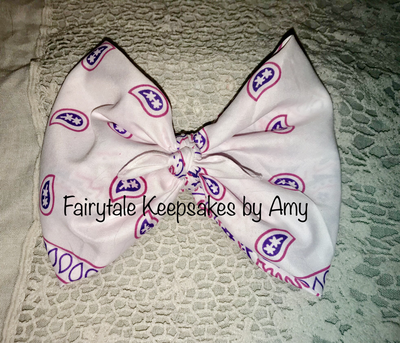 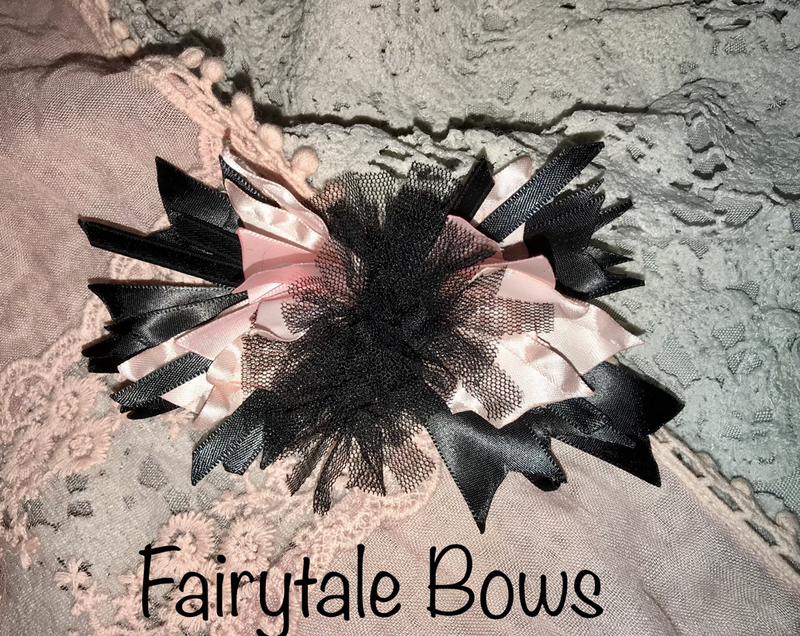 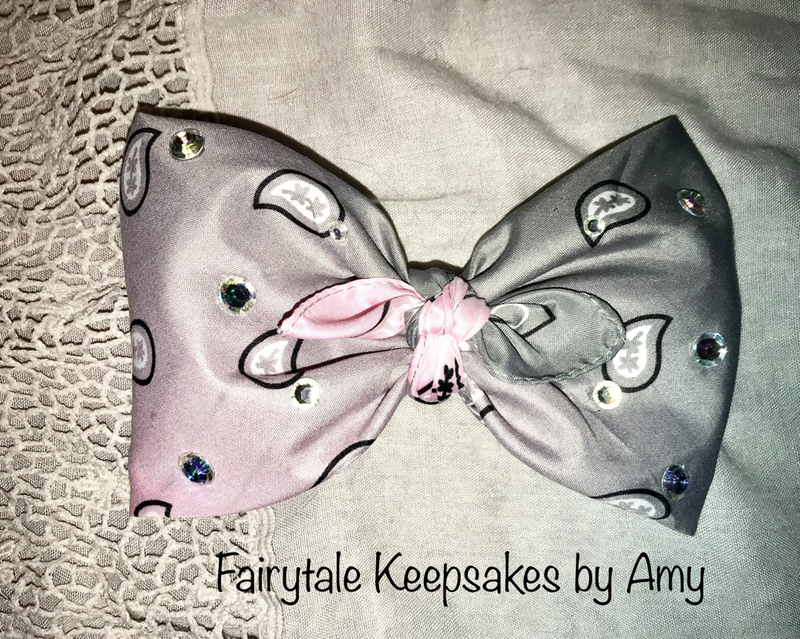 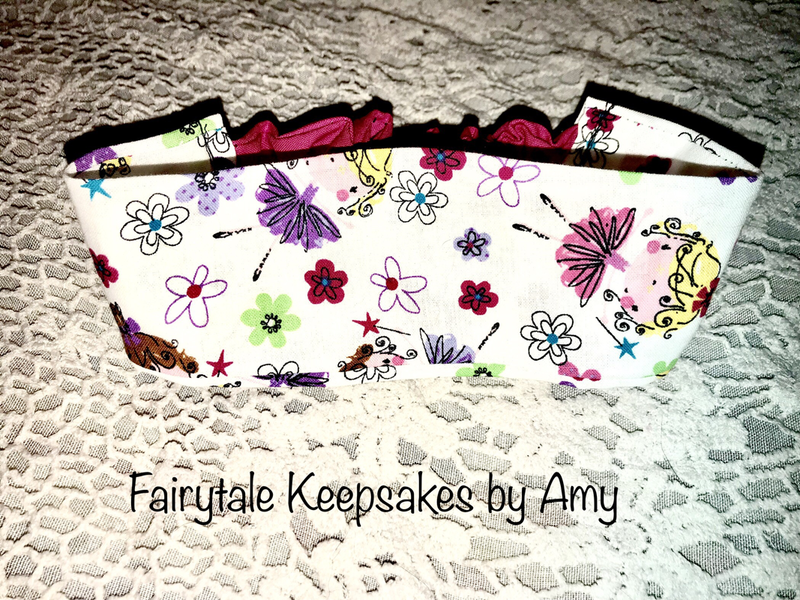 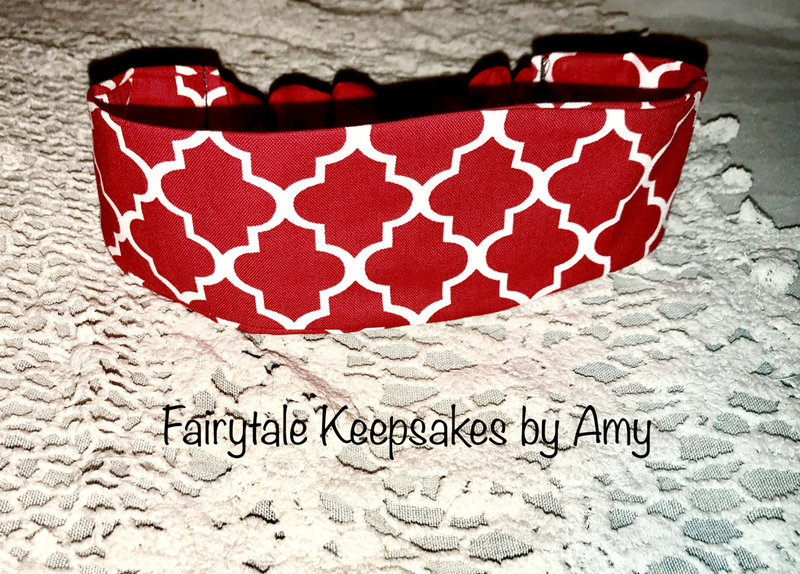 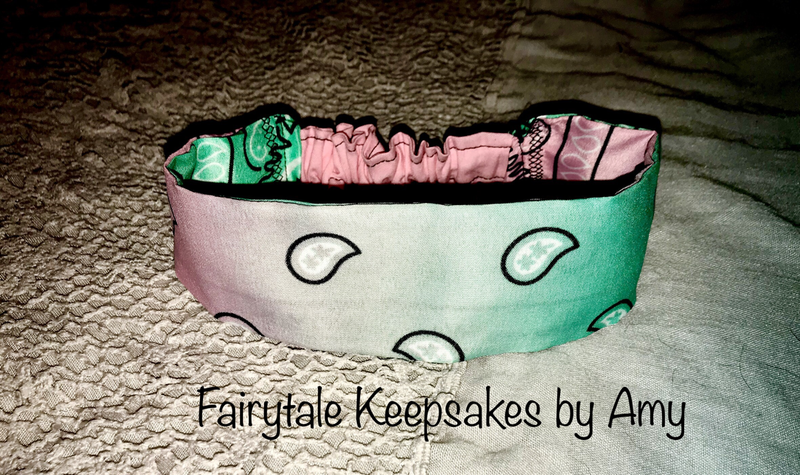 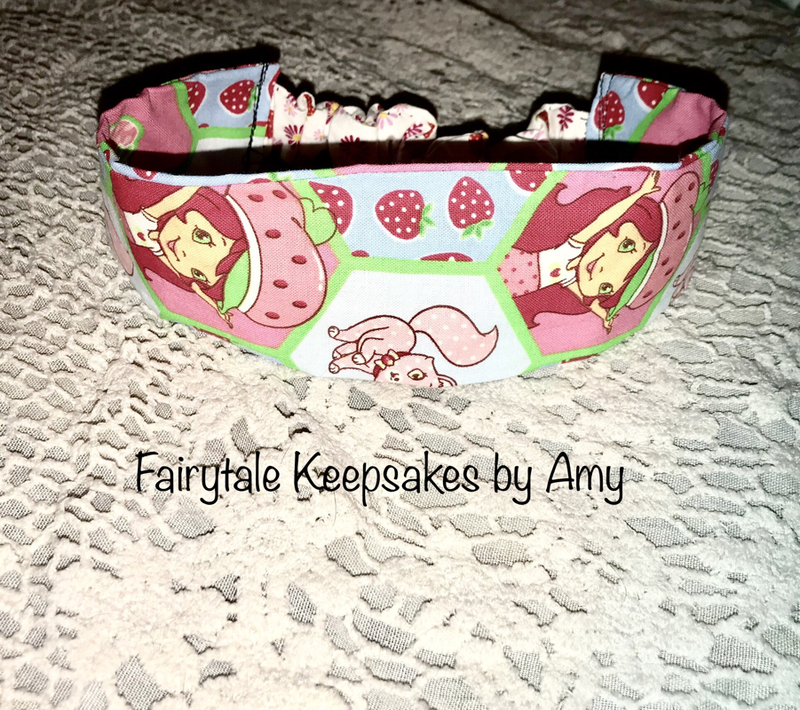 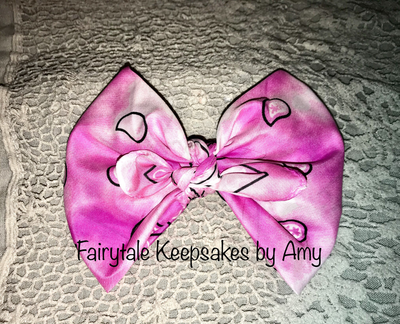 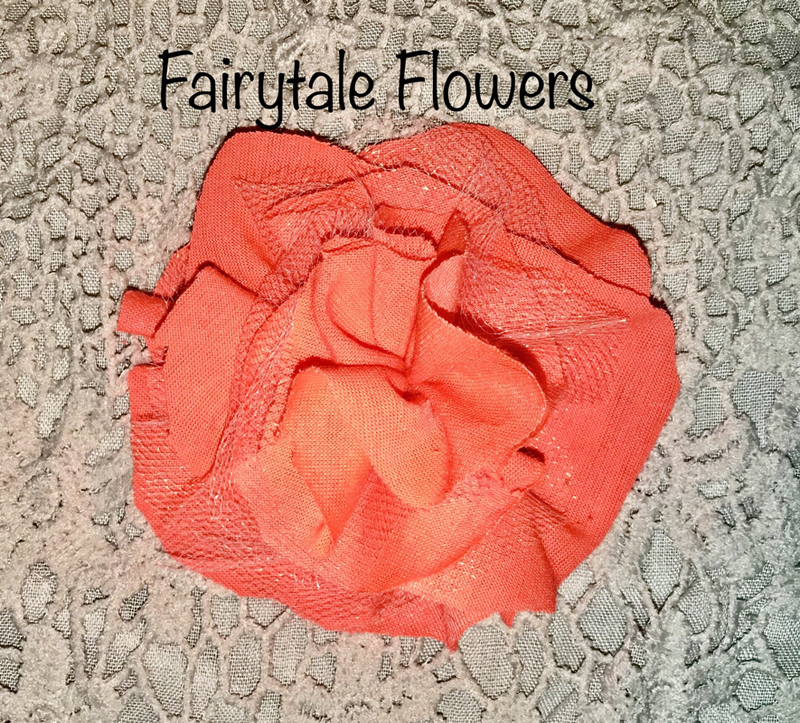 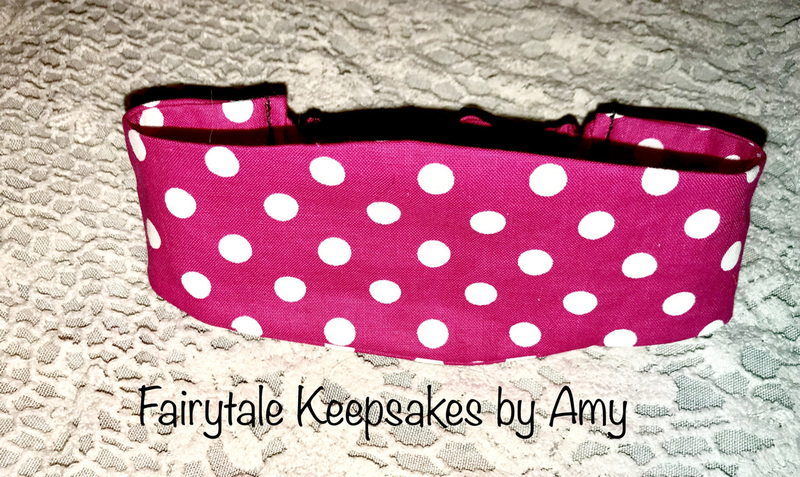 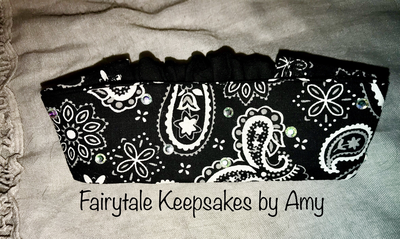 These headbands can be made in Kids and Adult sizes! Message me below to start your order! 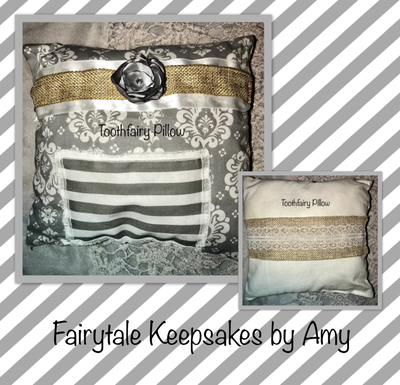 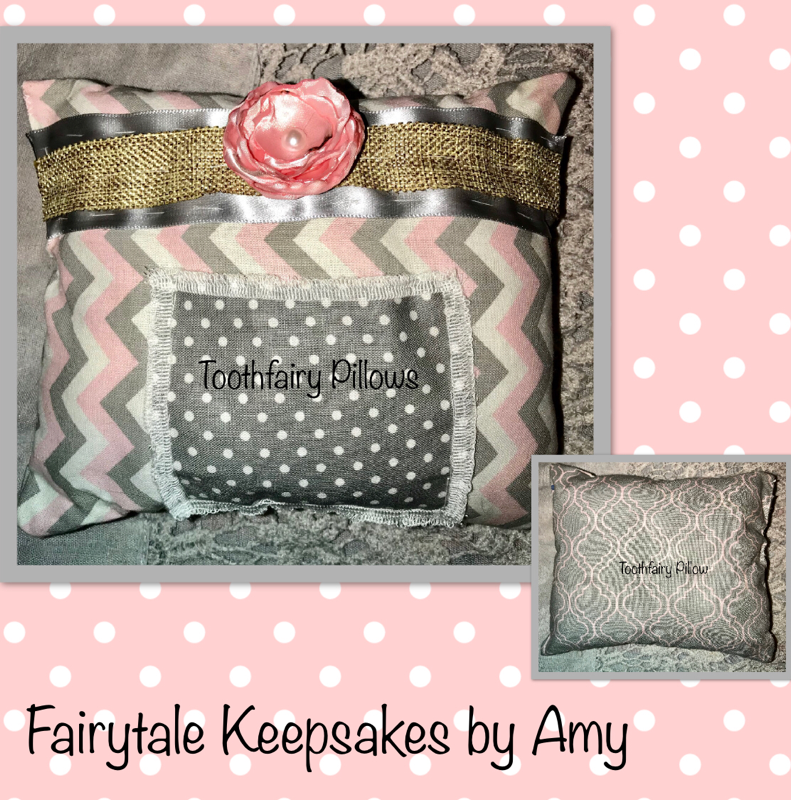 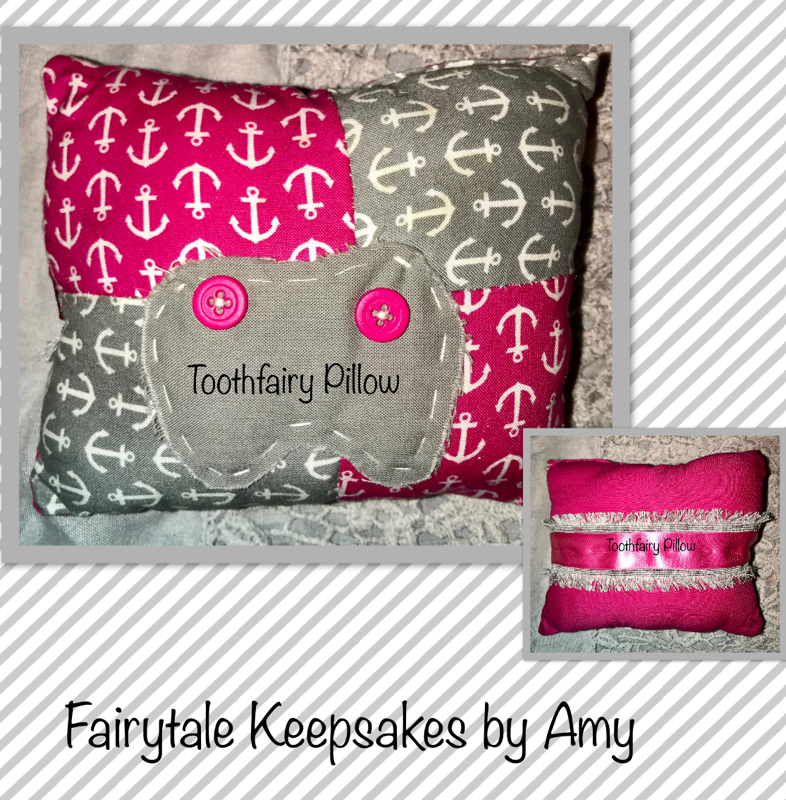 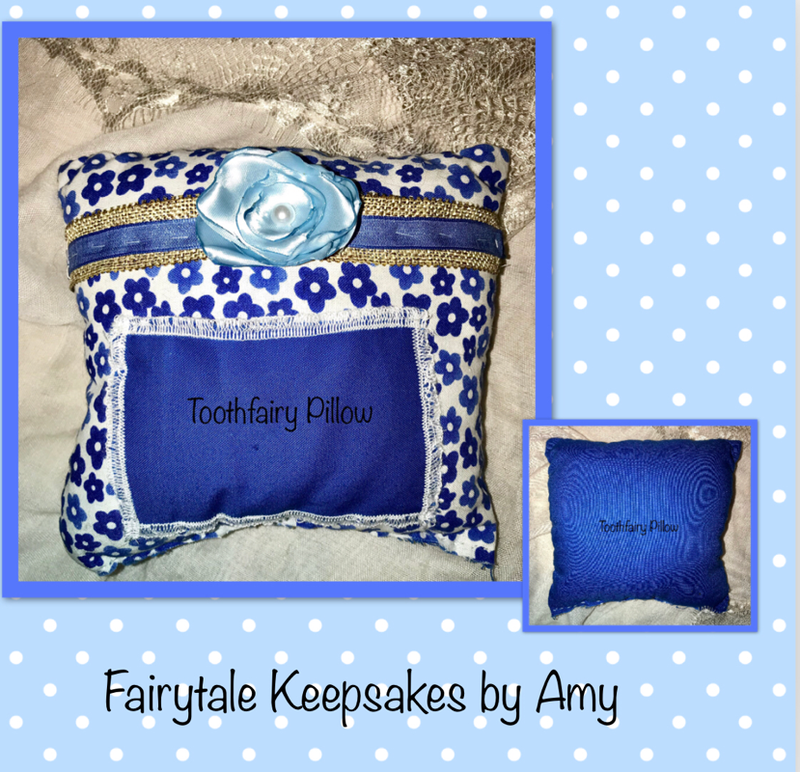 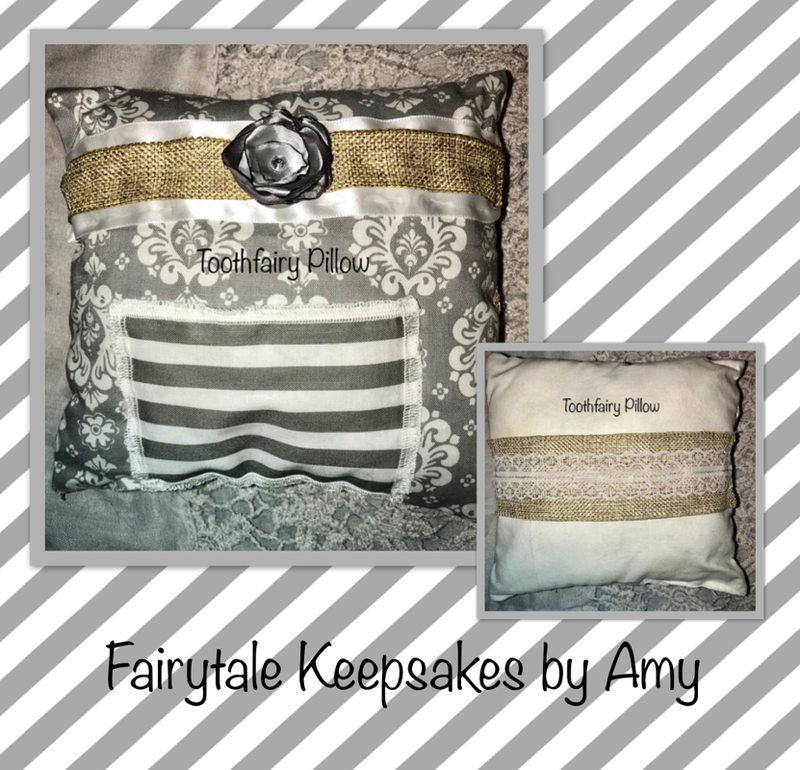 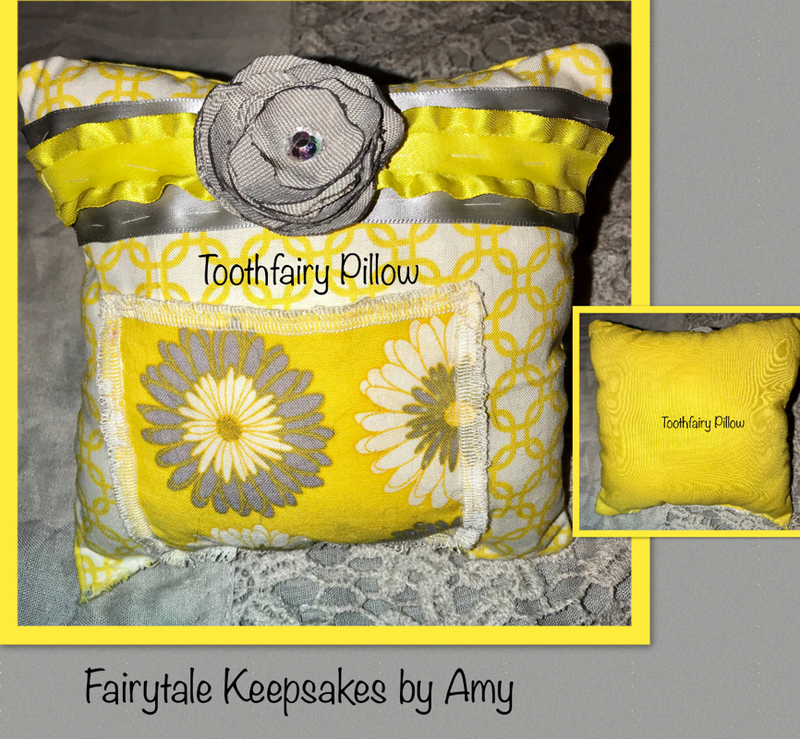 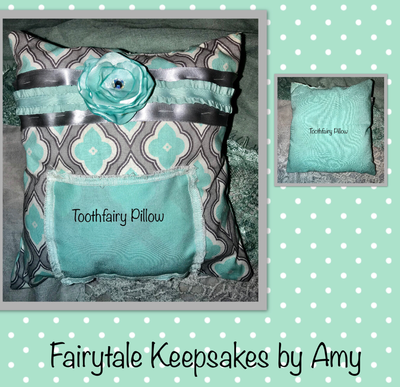 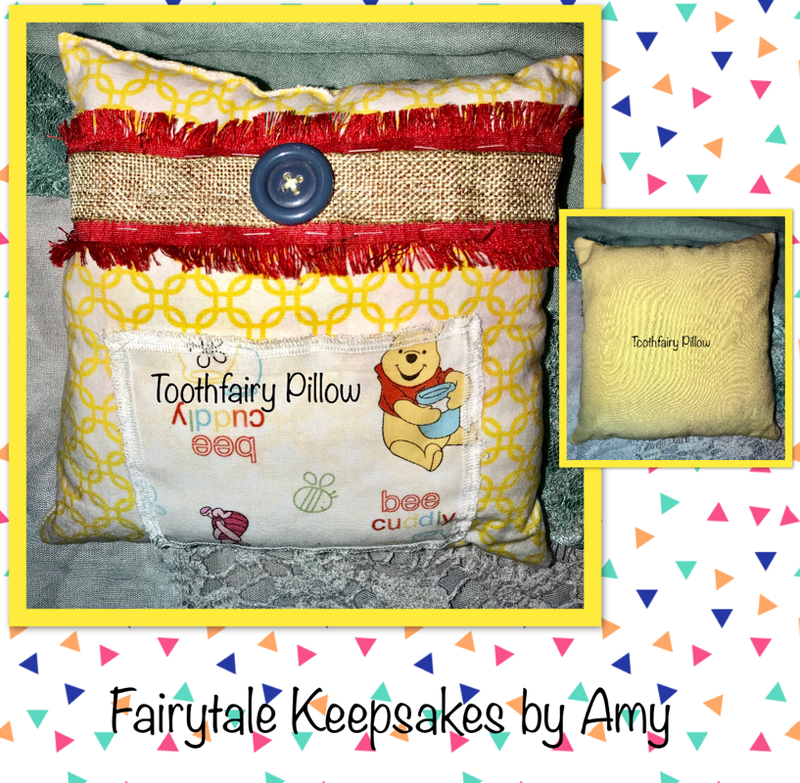 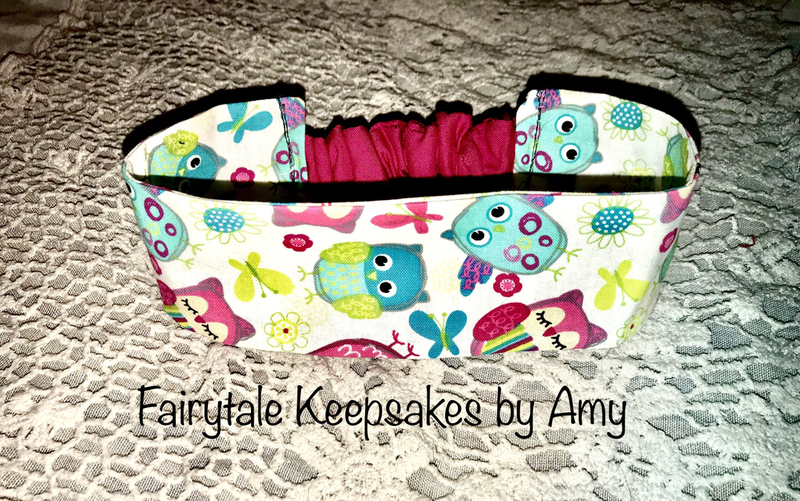 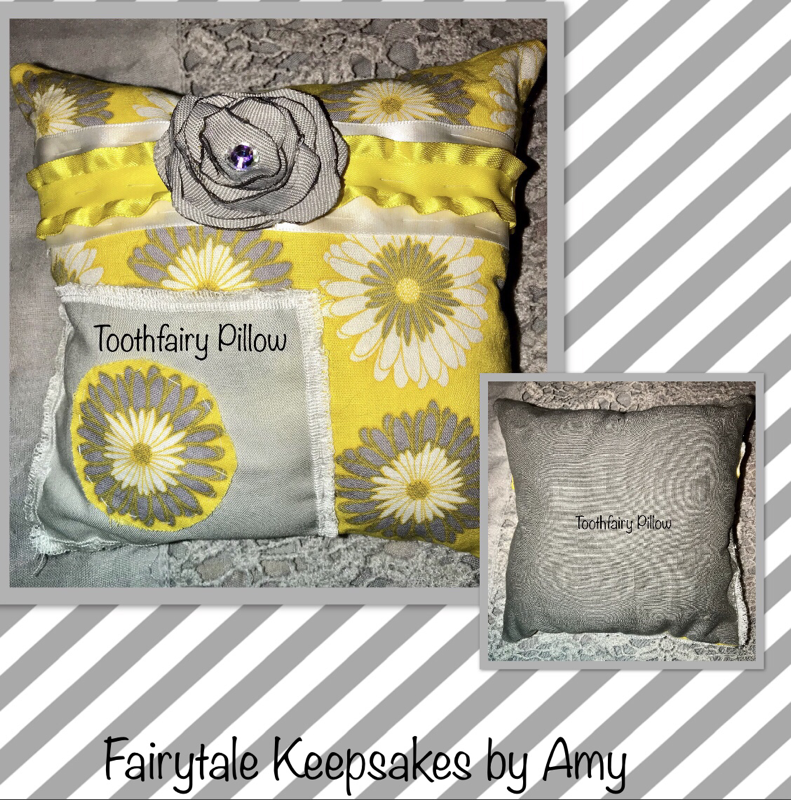 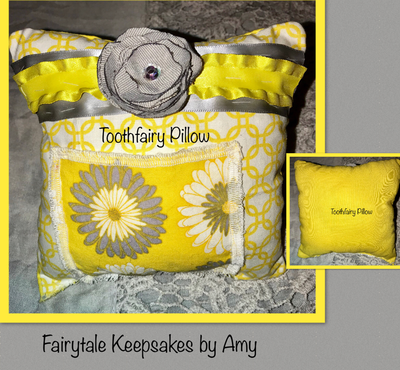 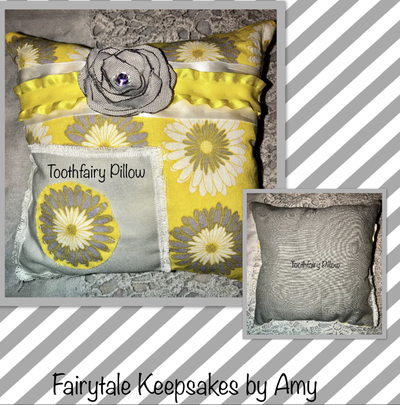 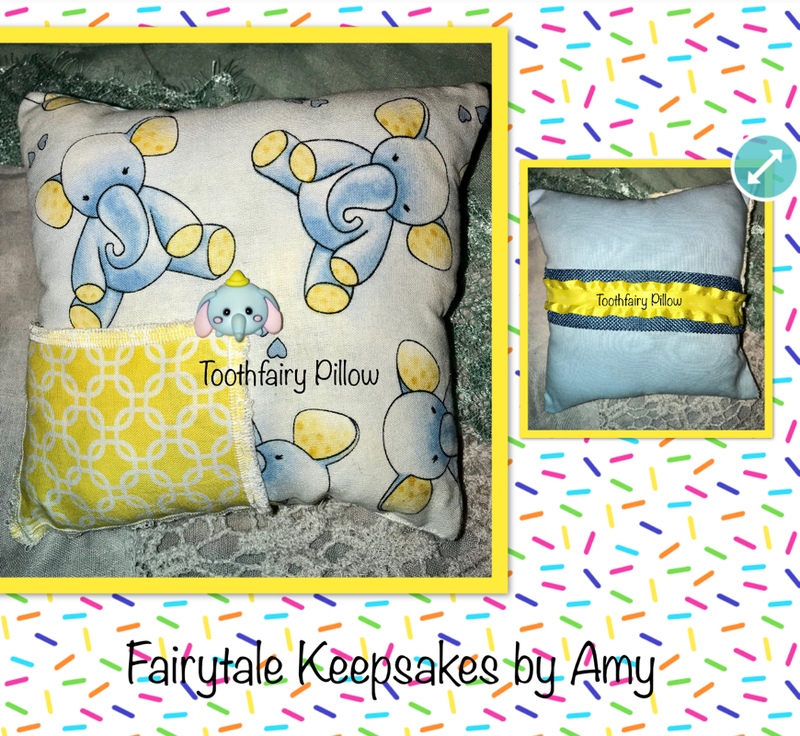 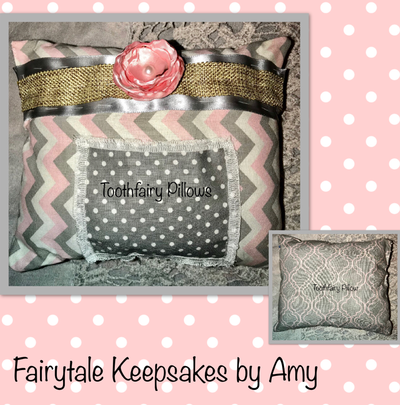 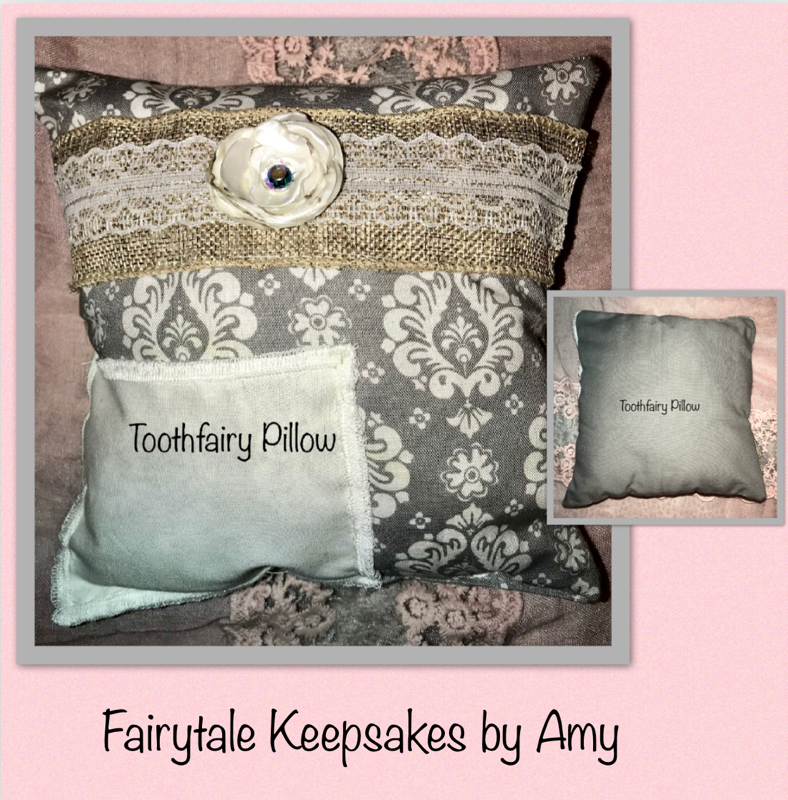 These beautiful, handmade Toothfairy Pillows are all ready to go! ​Message me below to purchase! 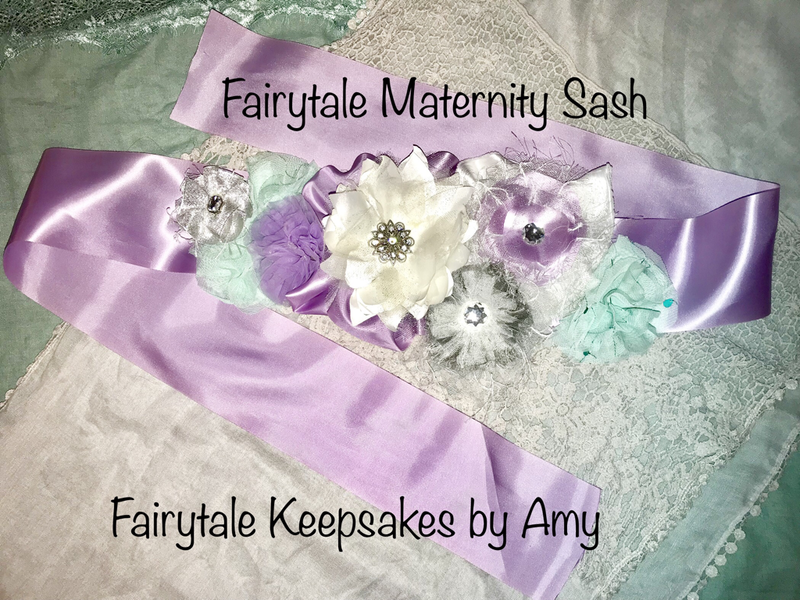 This Sash is the perfect Accessory for Maternity pictures! 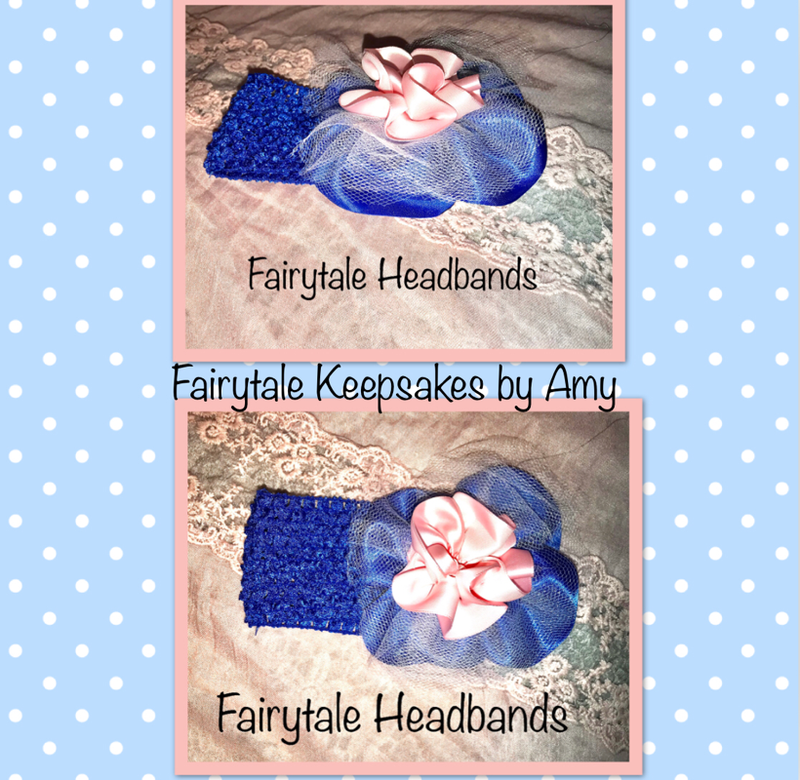 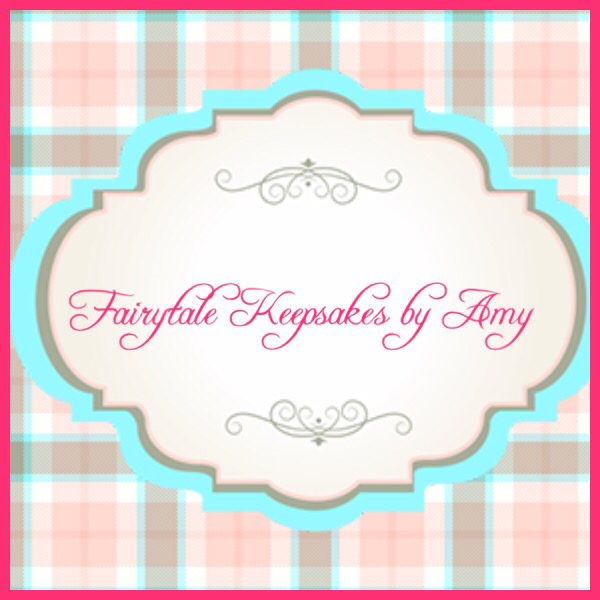 Please message me if you woul like to create a custom order! All of these beautiful headbands were handmade by me and ready for a home! 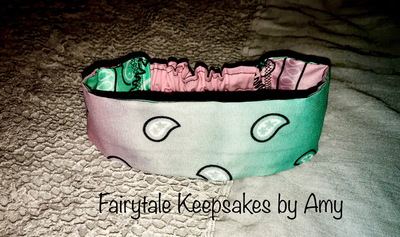 ​Message me below to order! 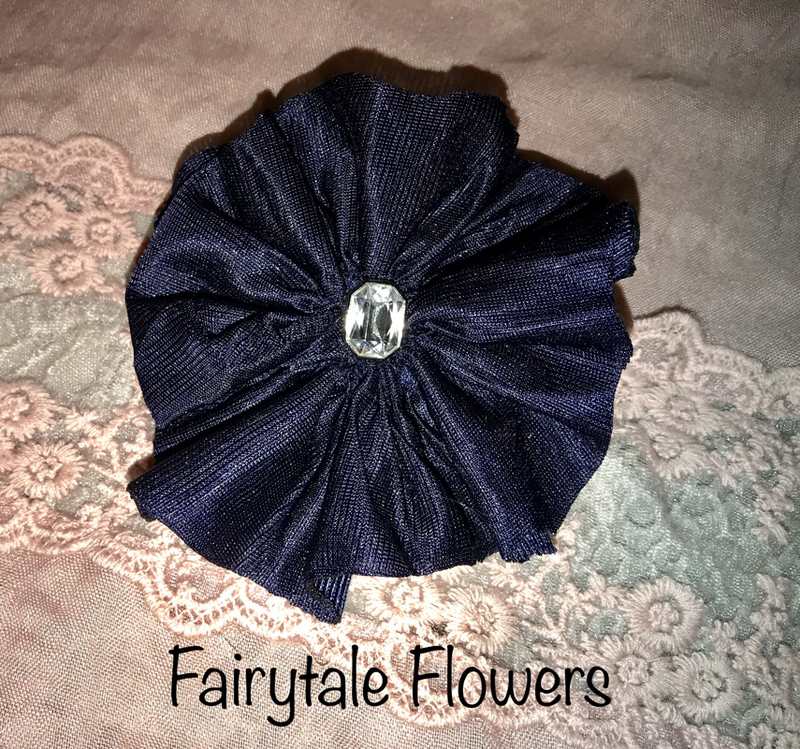 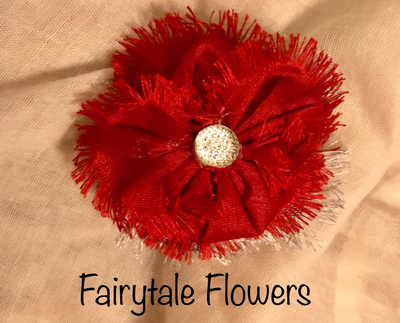 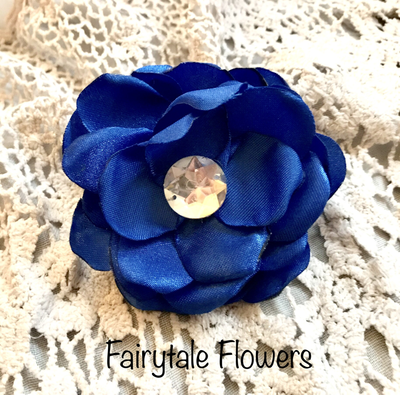 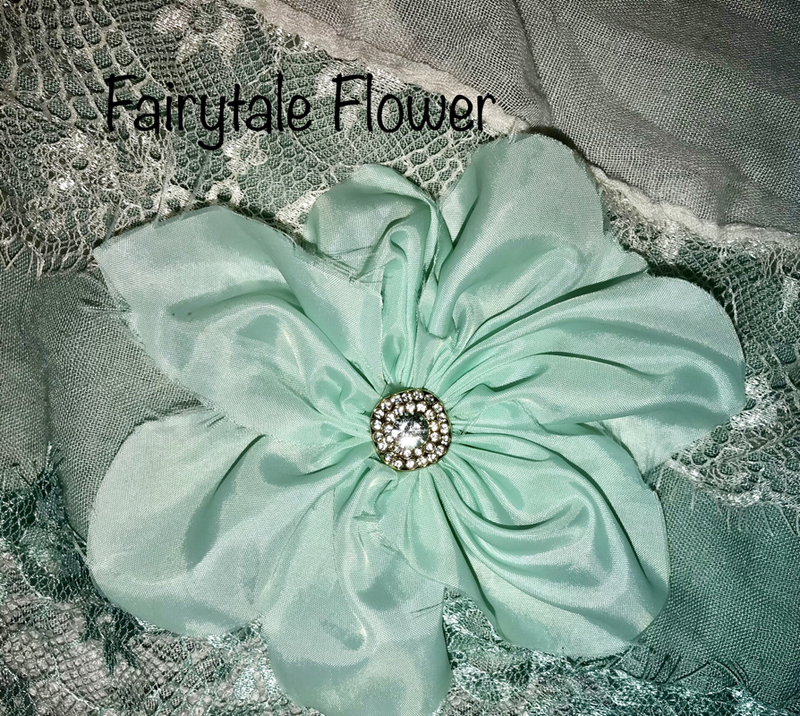 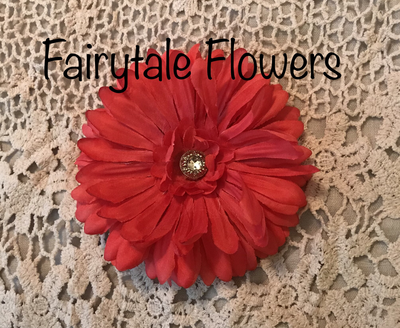 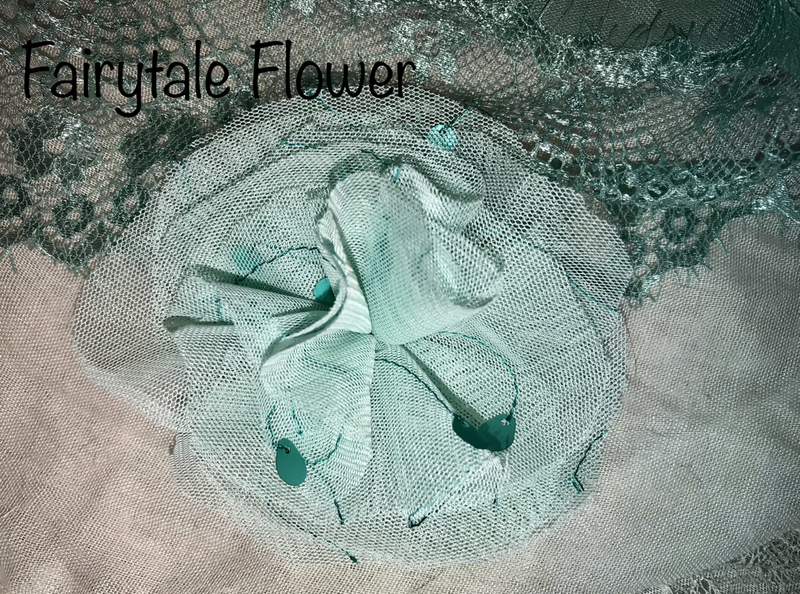 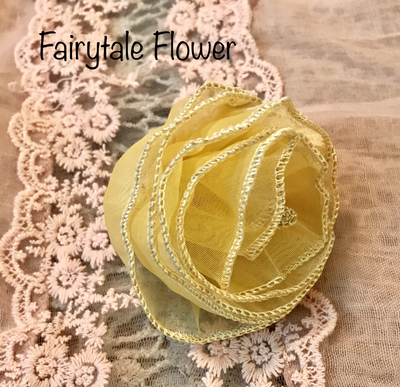 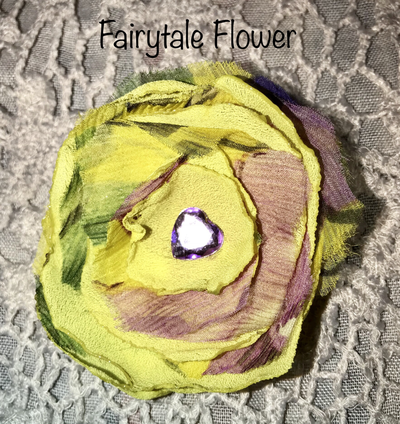 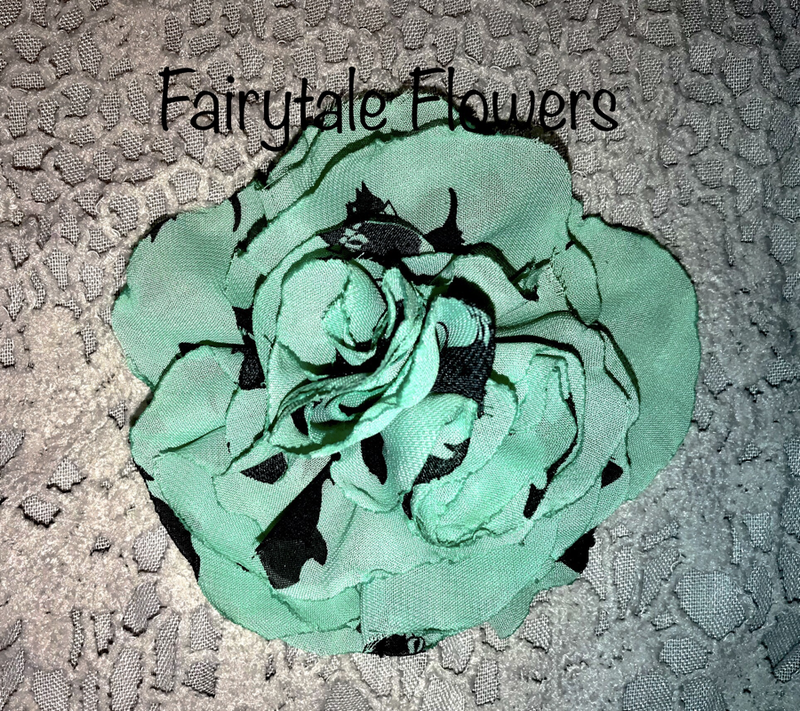 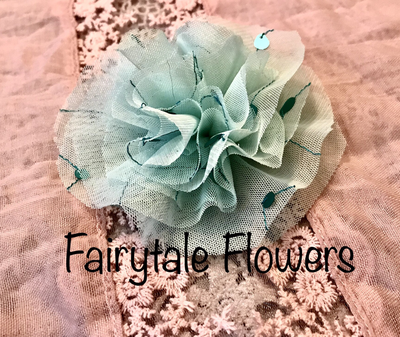 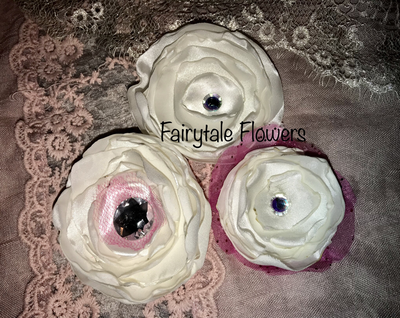 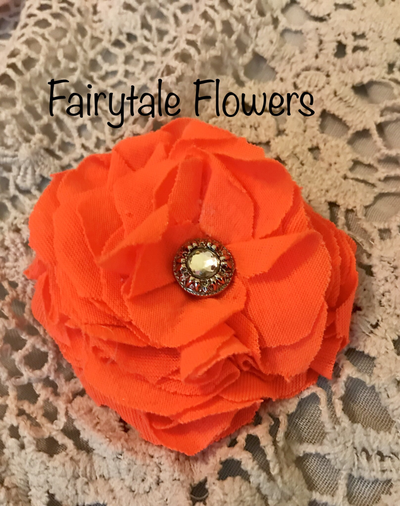 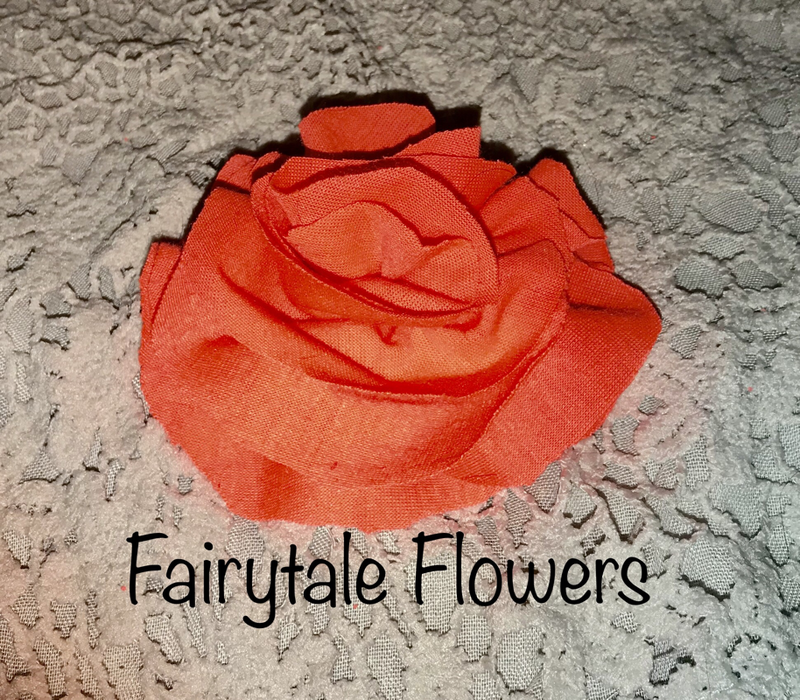 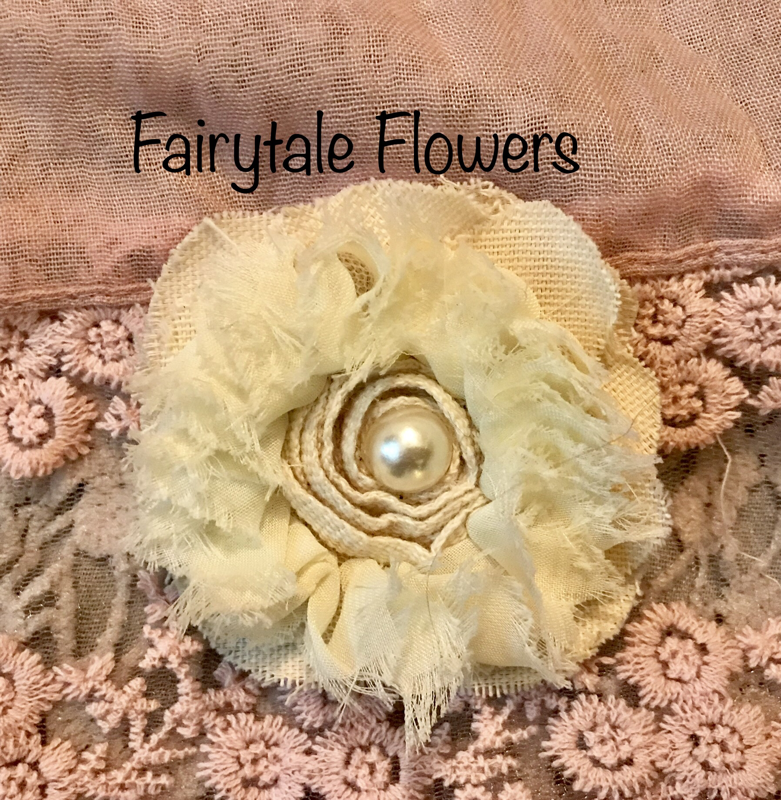 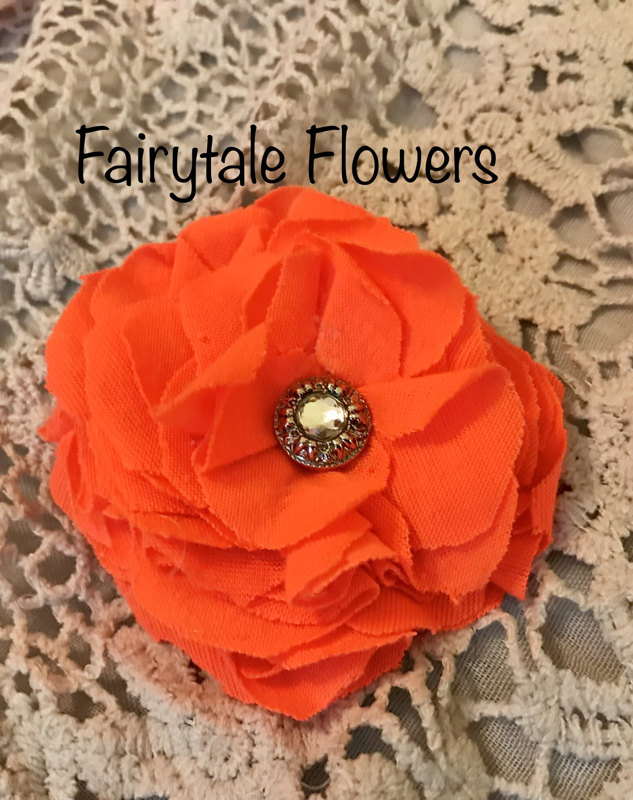 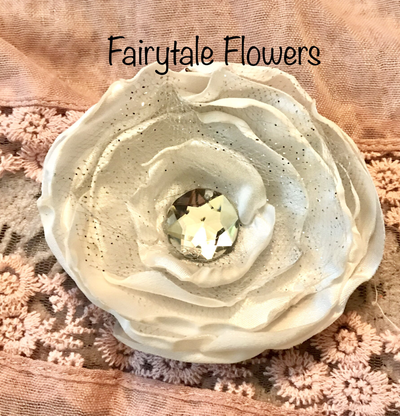 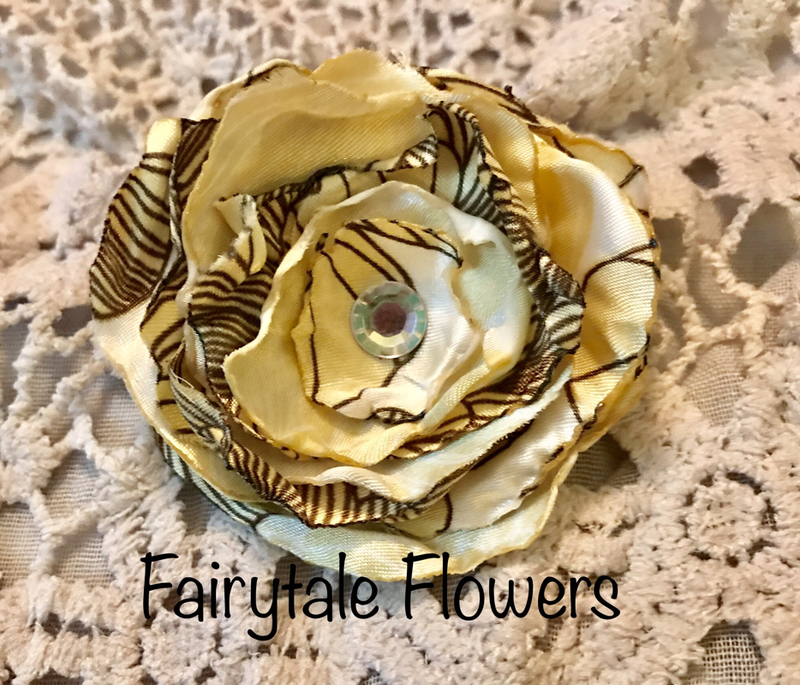 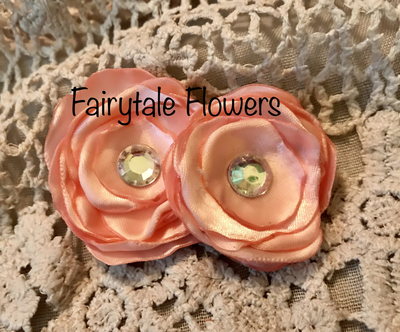 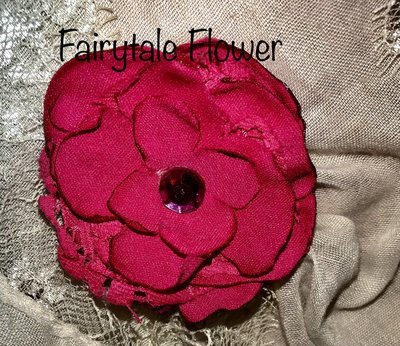 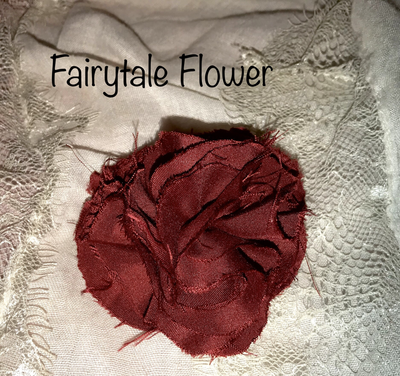 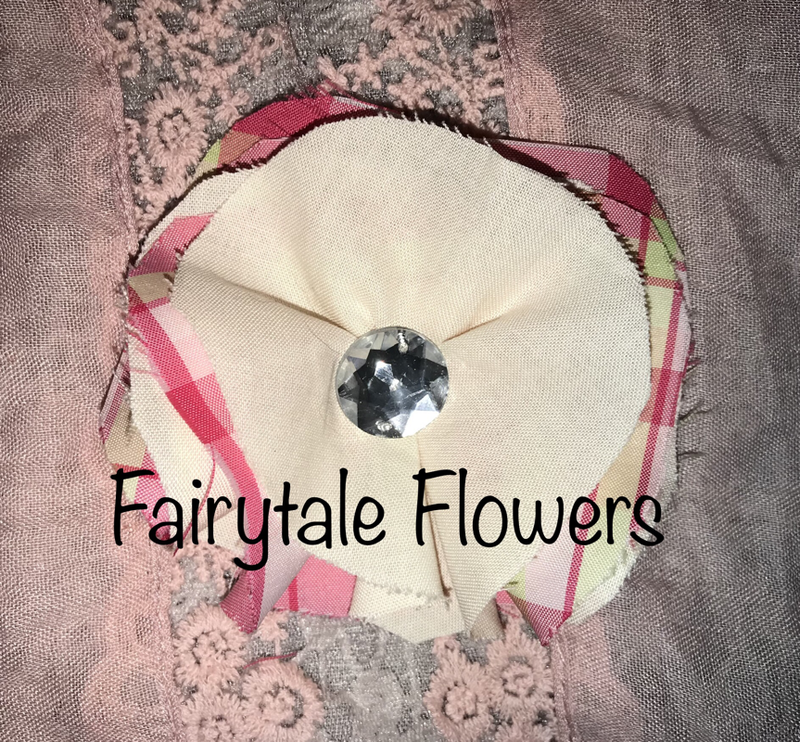 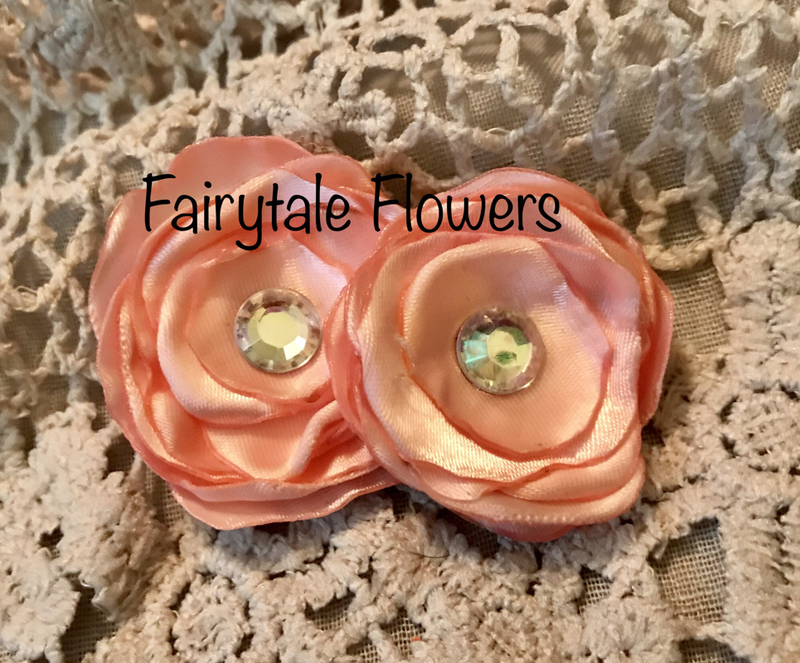 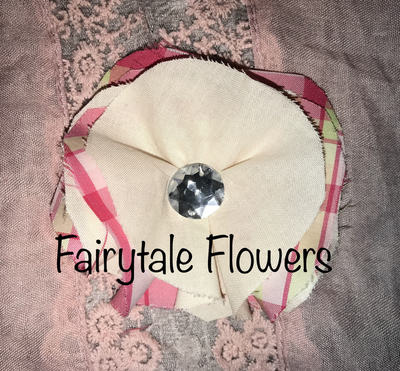 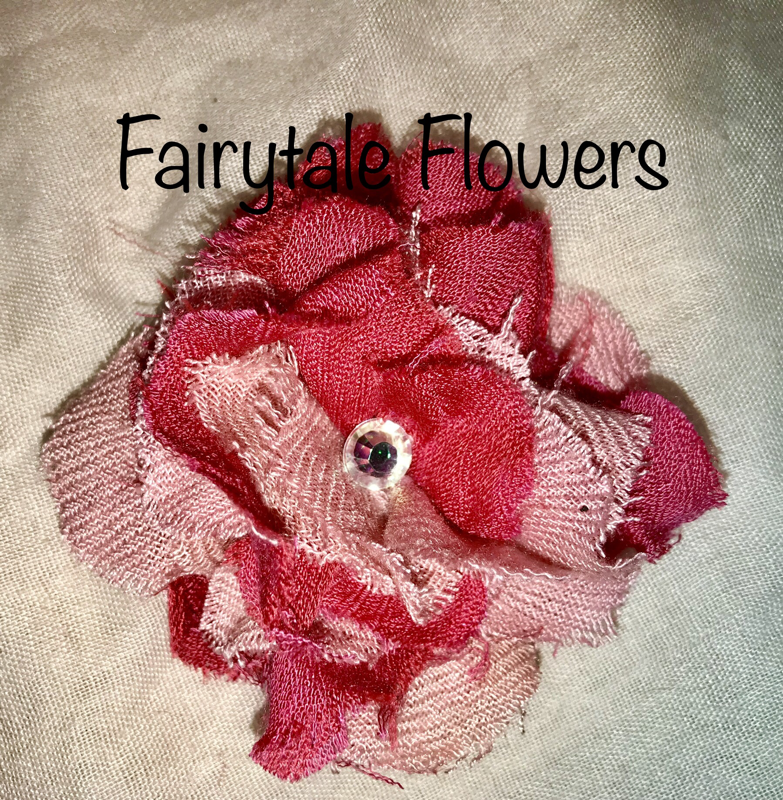 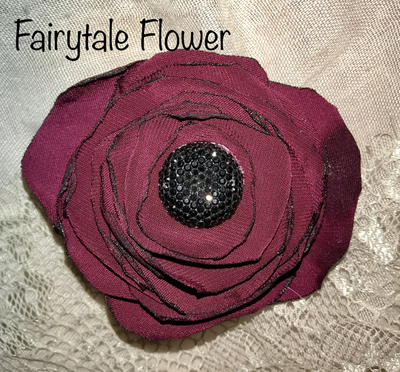 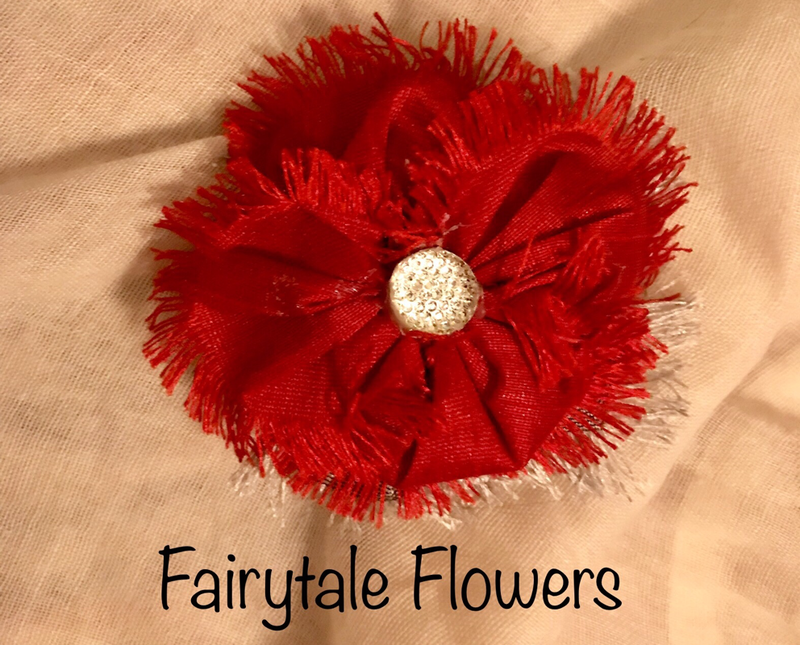 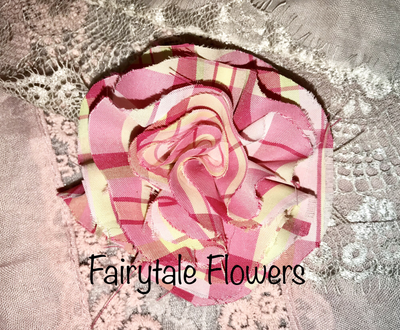 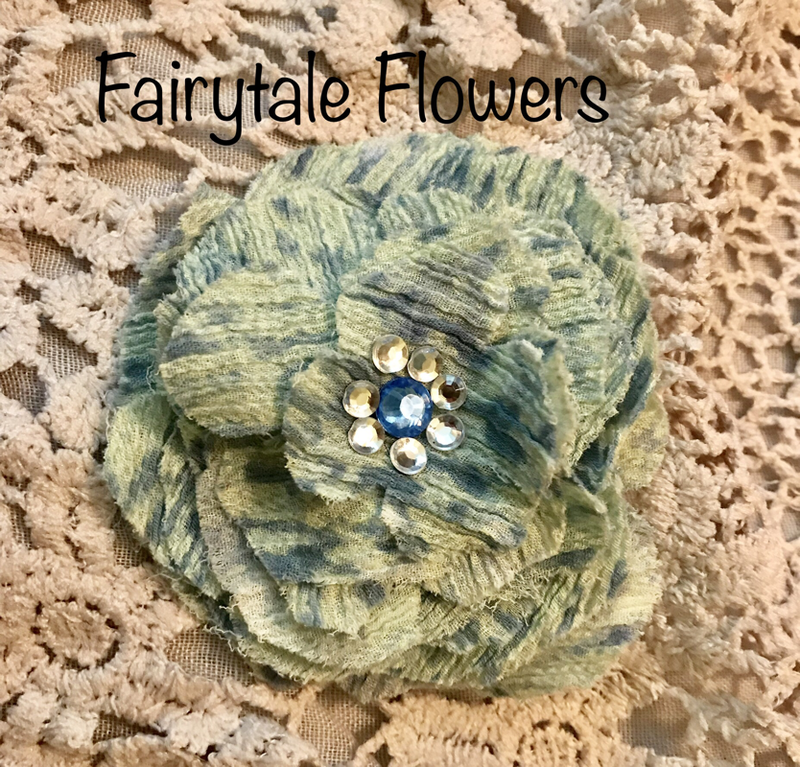 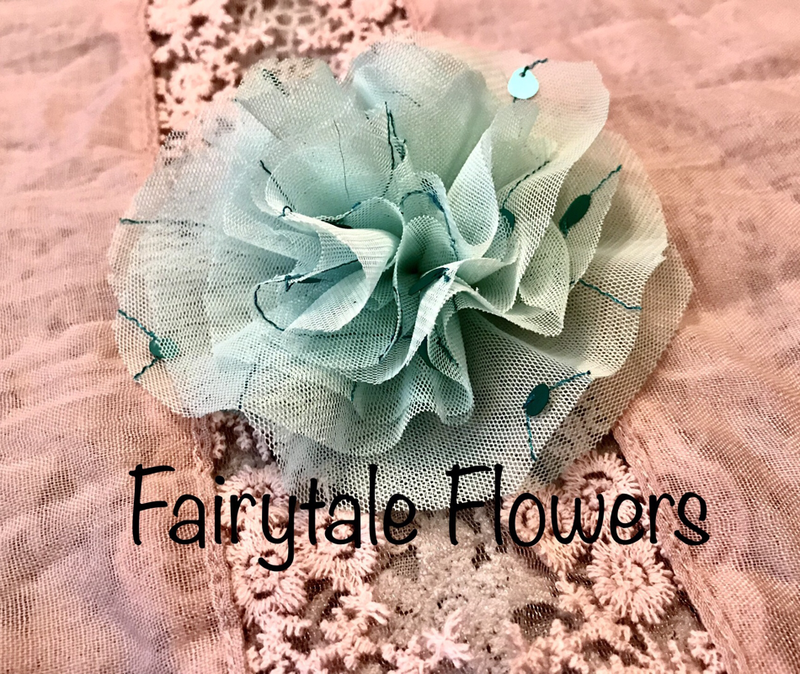 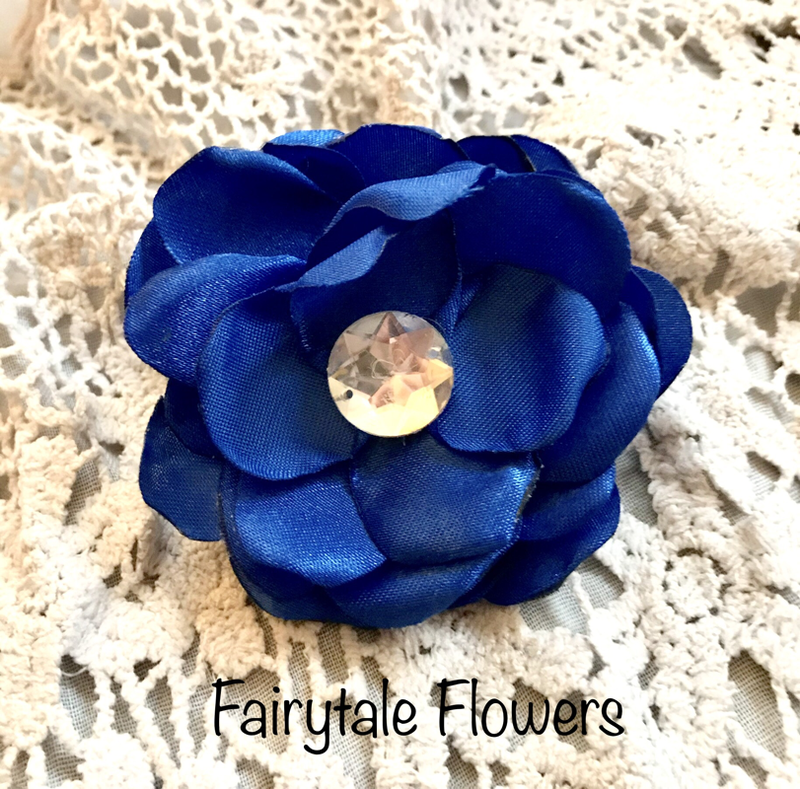 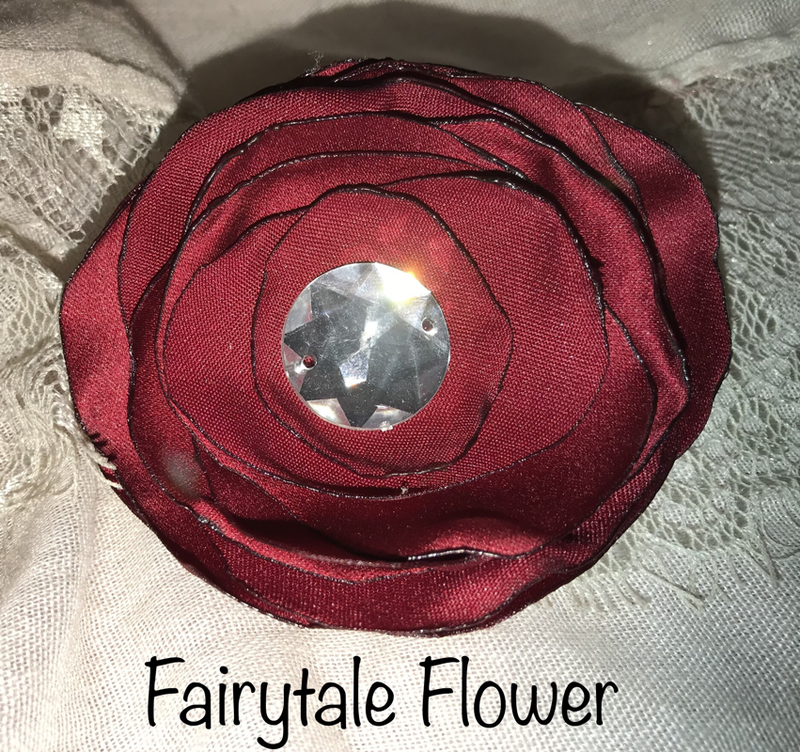 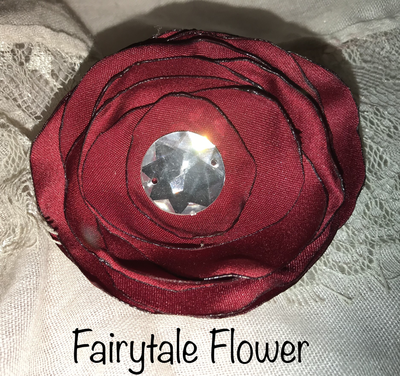 I have many one of a kind, handmade flower clips available! 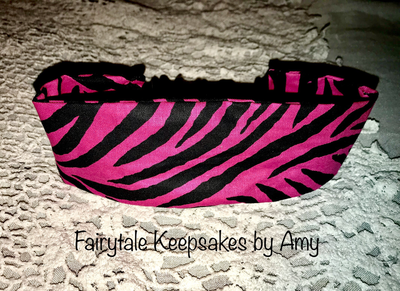 Message me below to order!